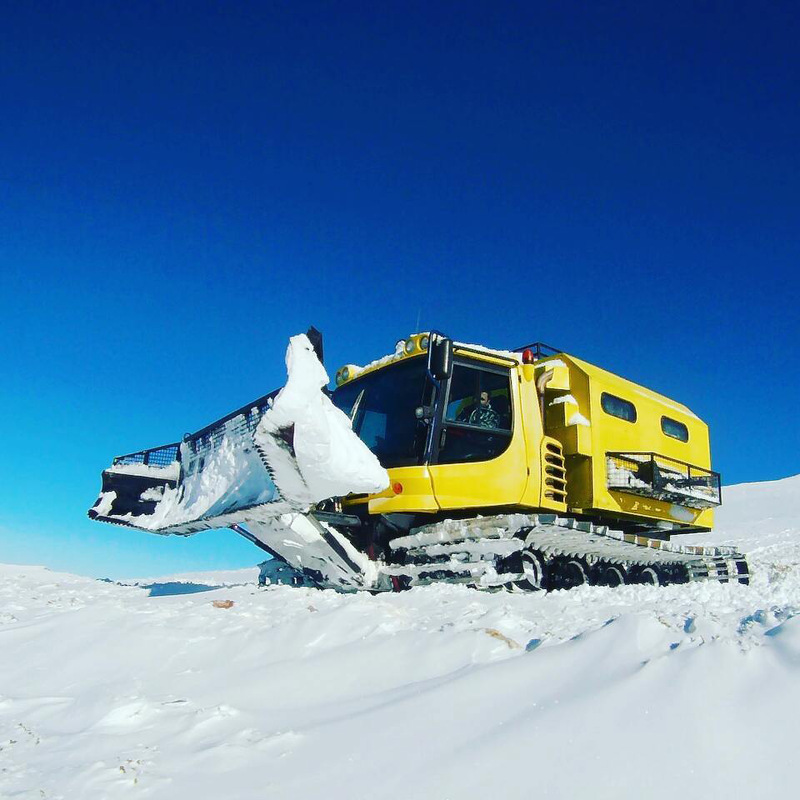 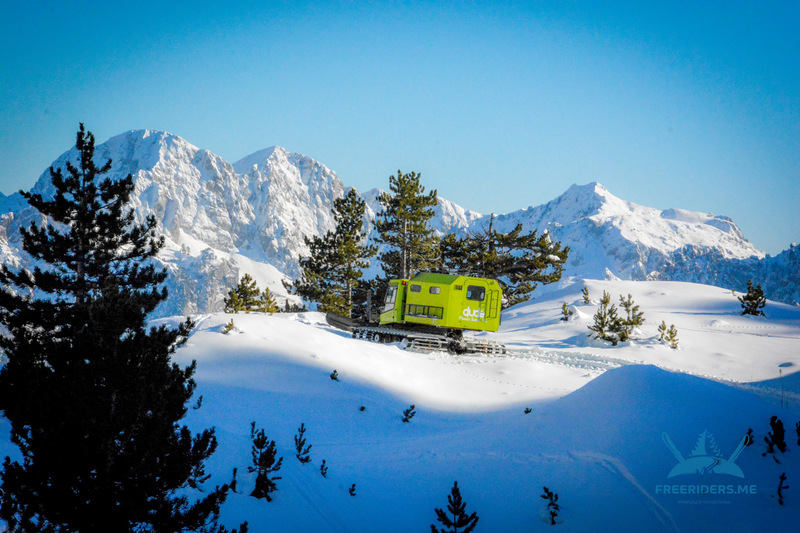 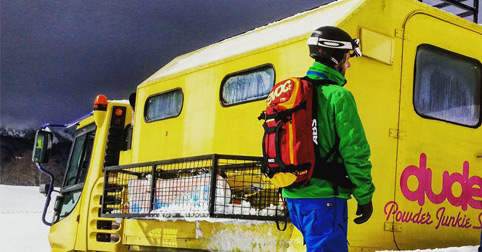 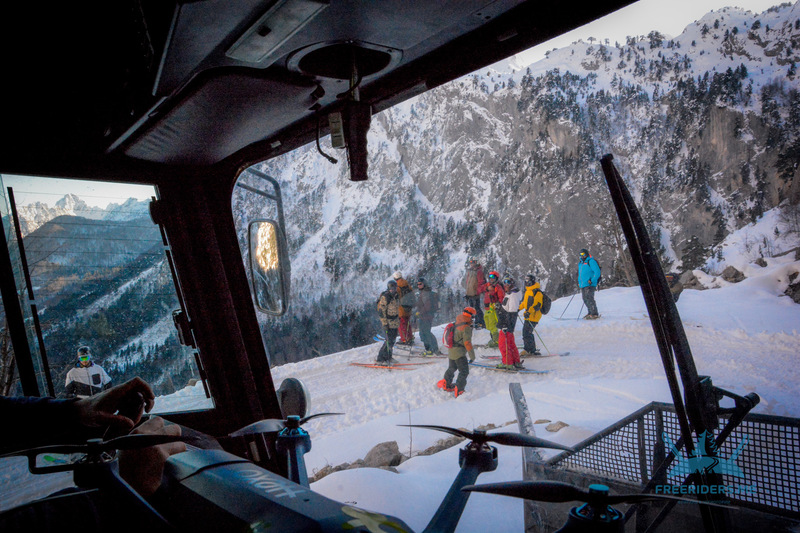 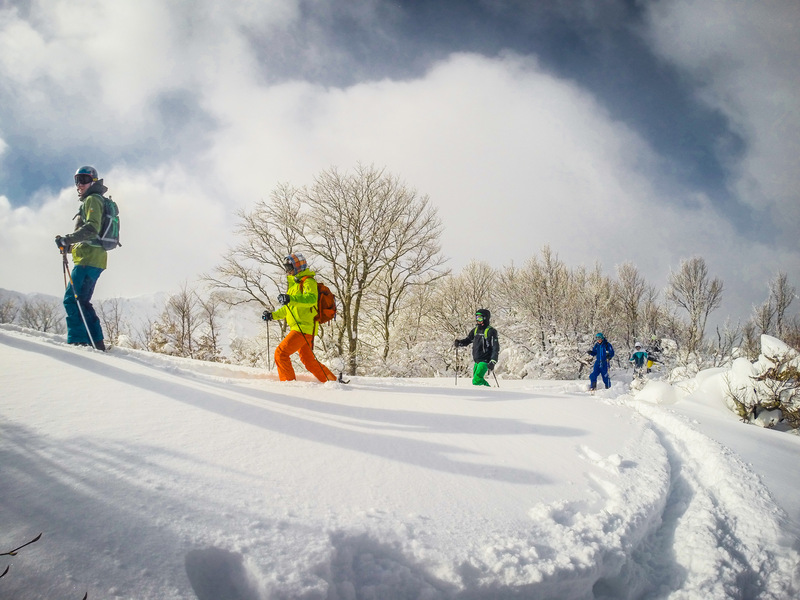 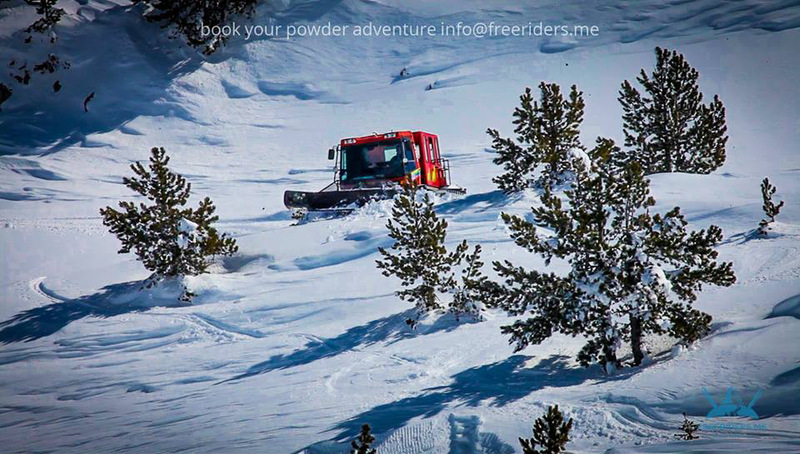 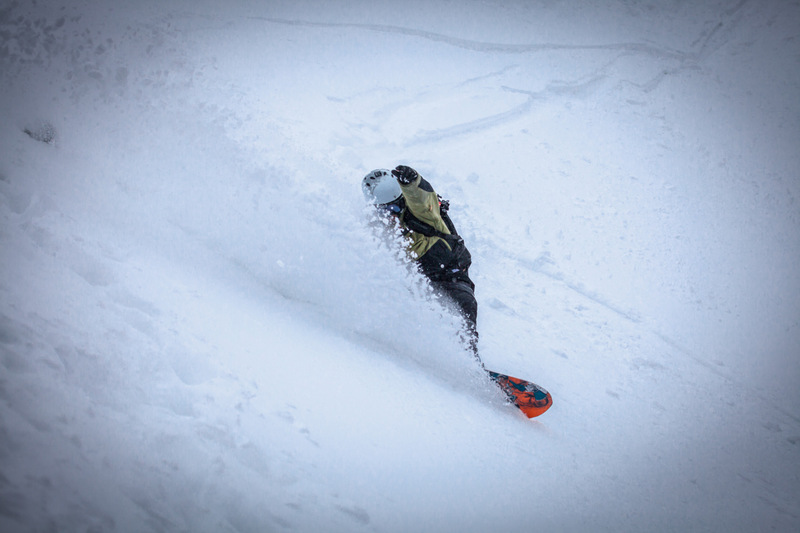 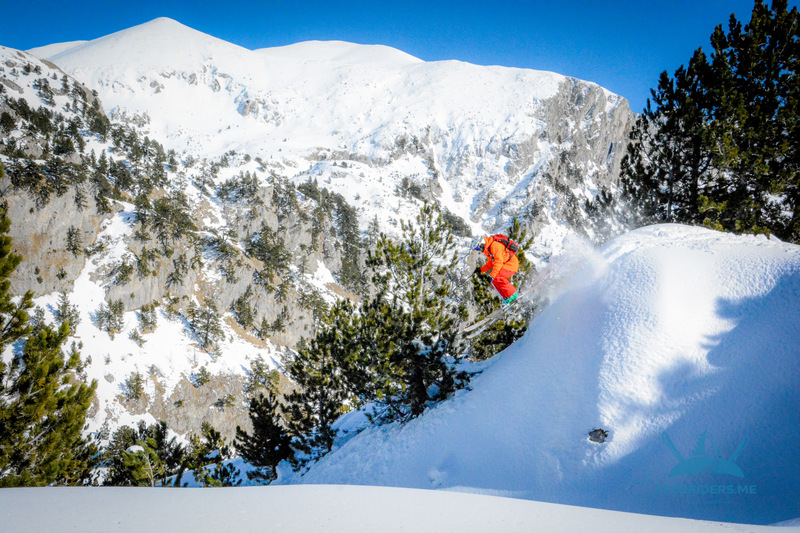 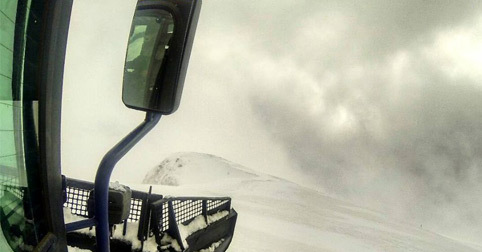 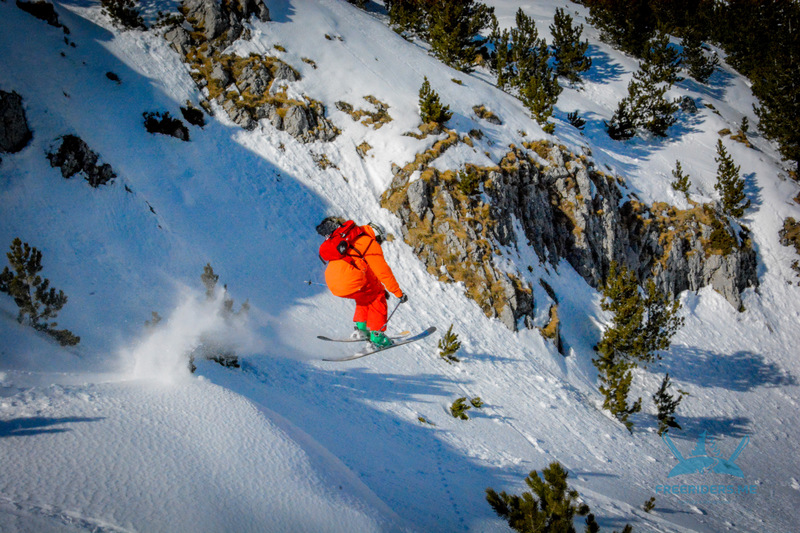 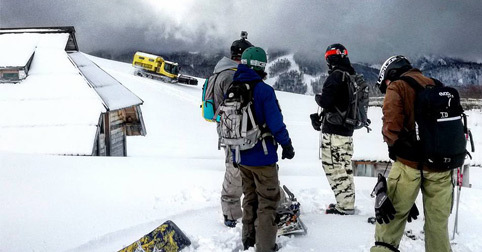 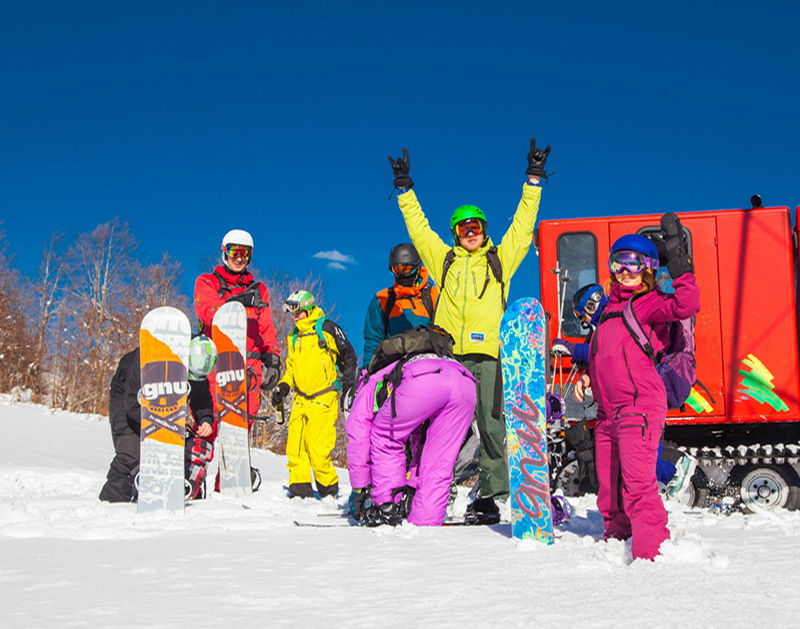 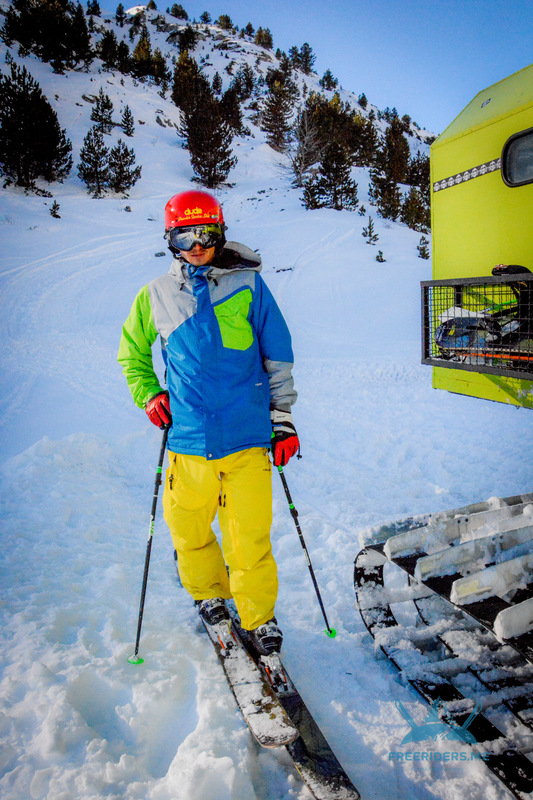 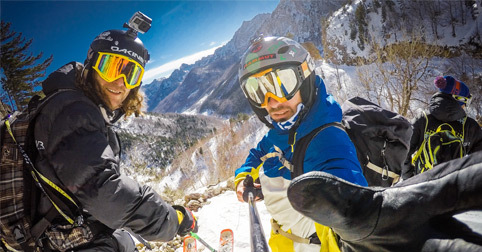 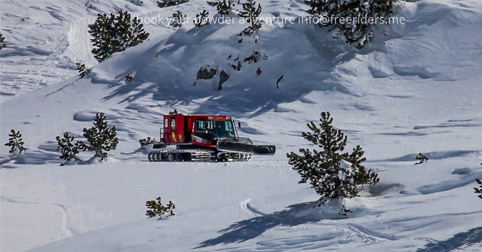 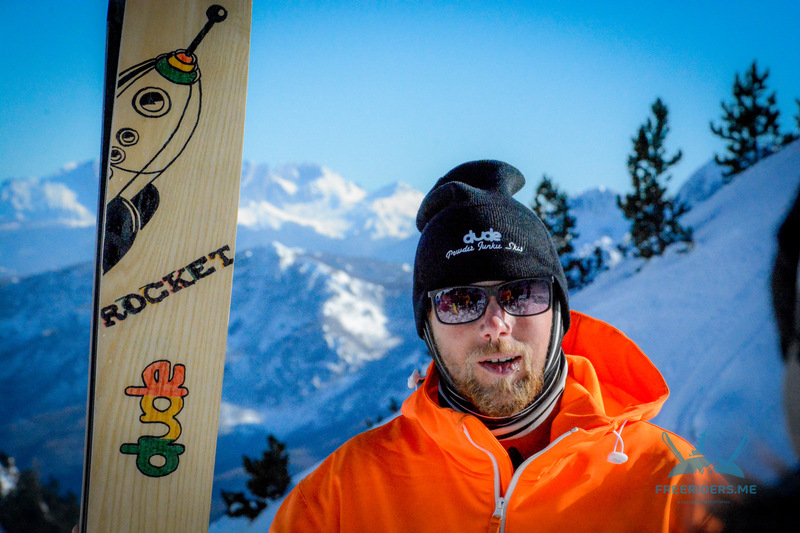 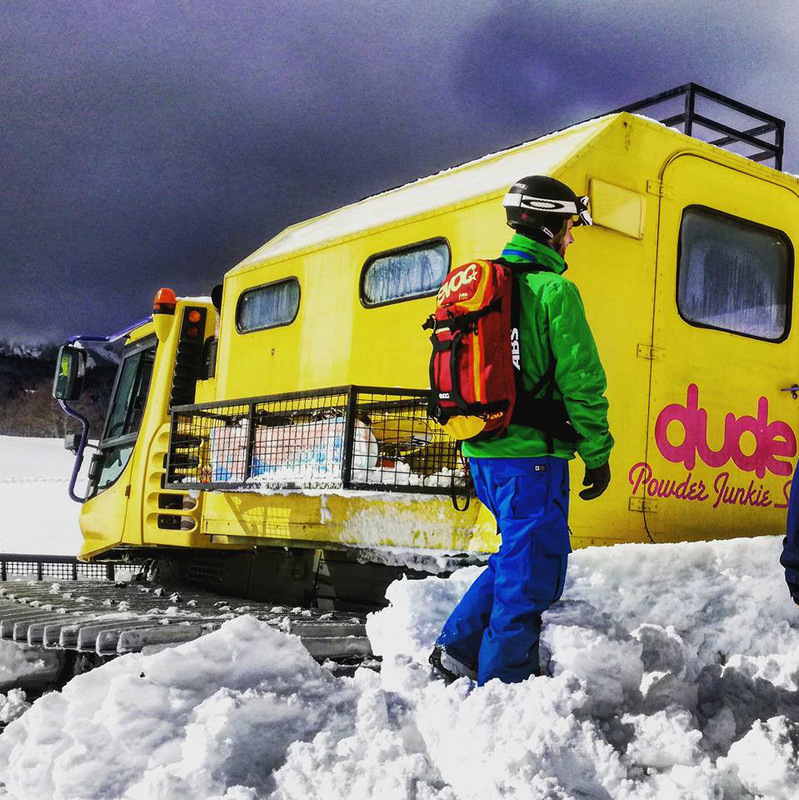 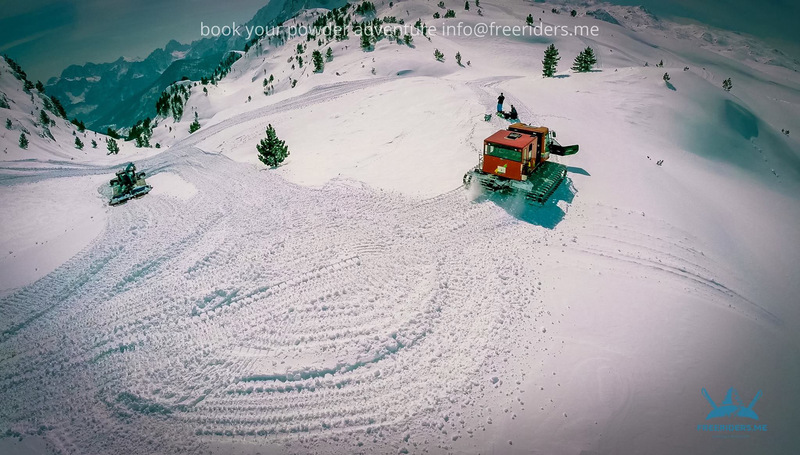 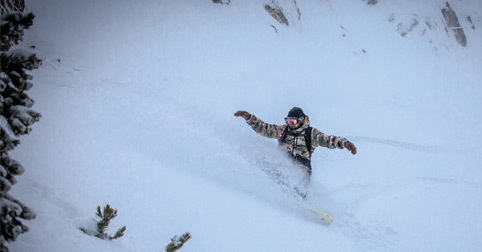 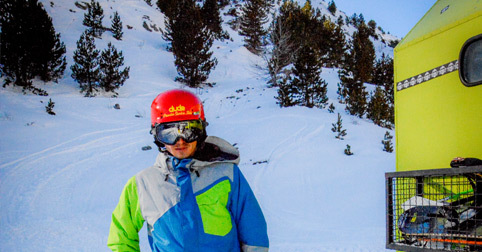 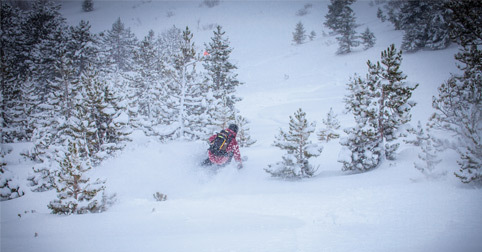 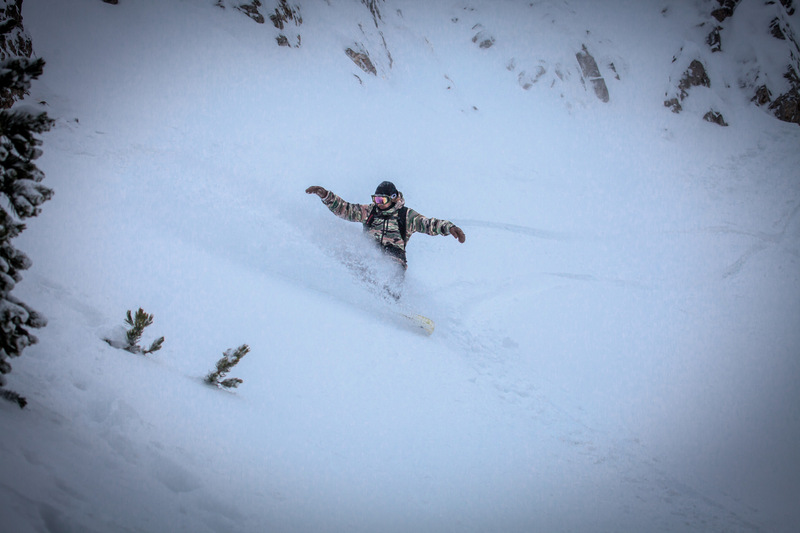 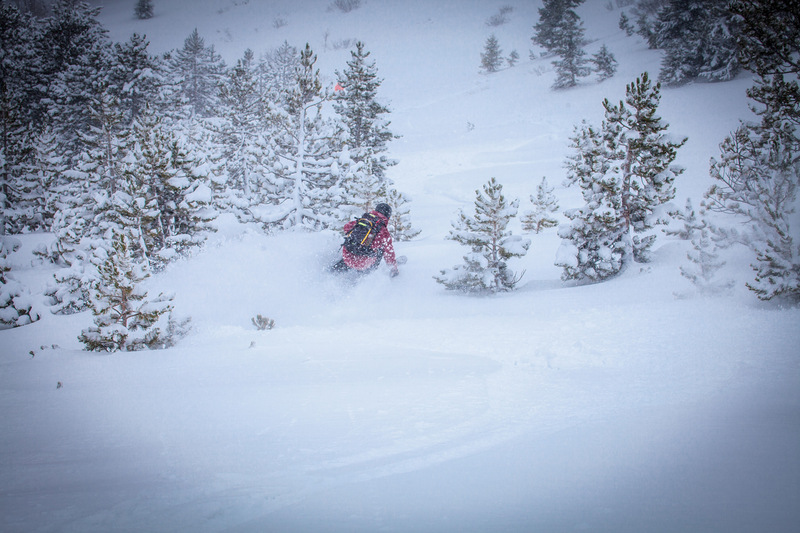 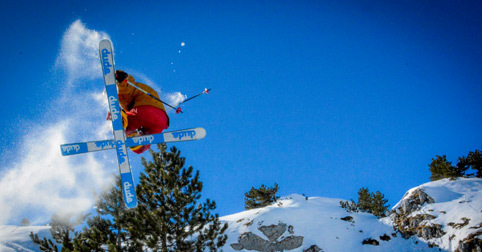 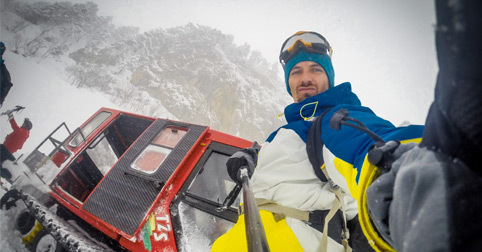 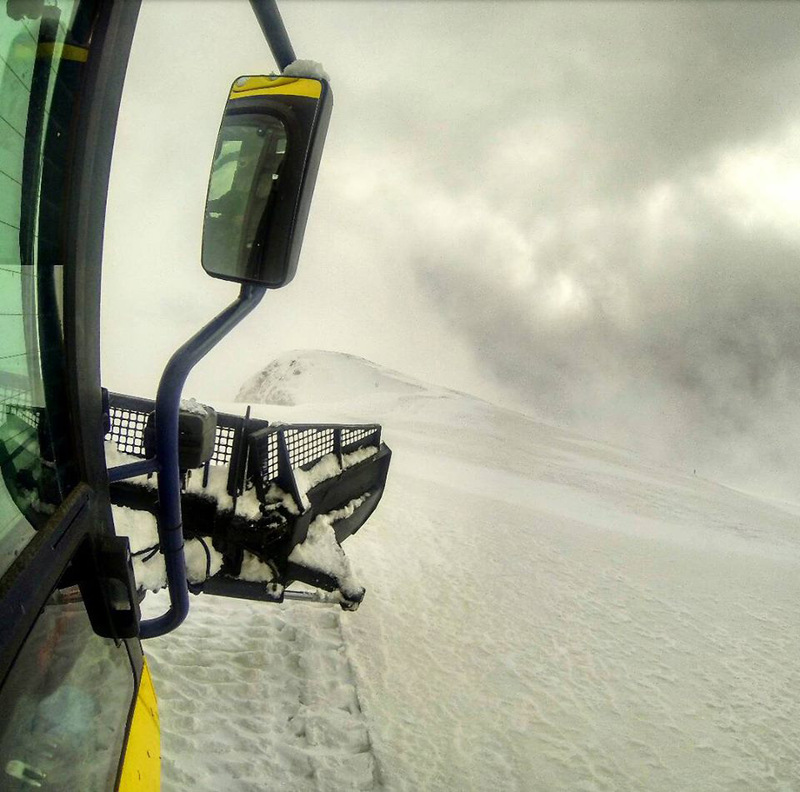 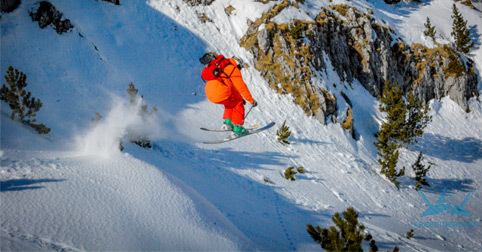 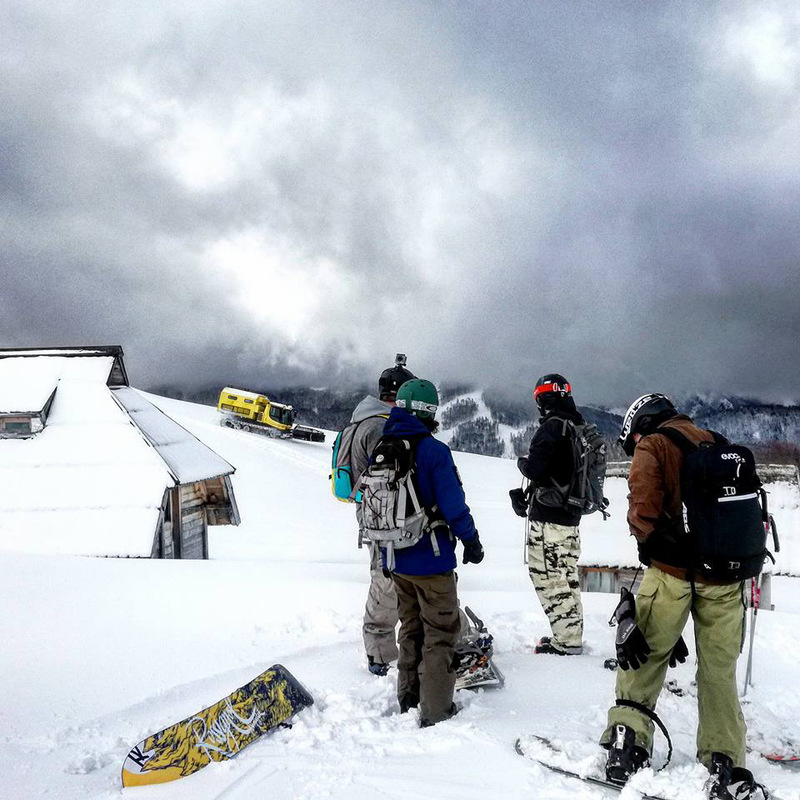 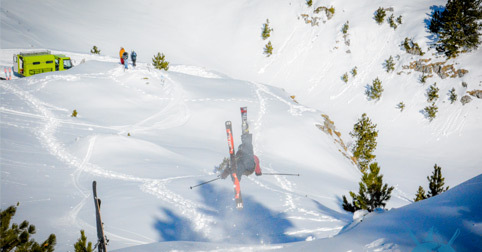 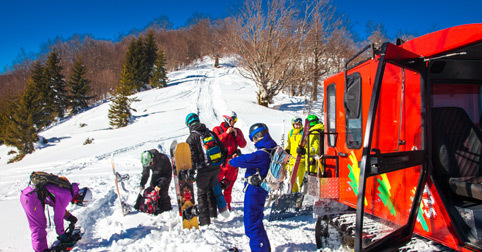 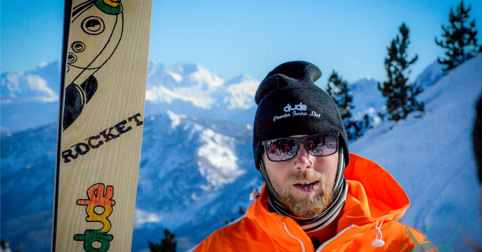 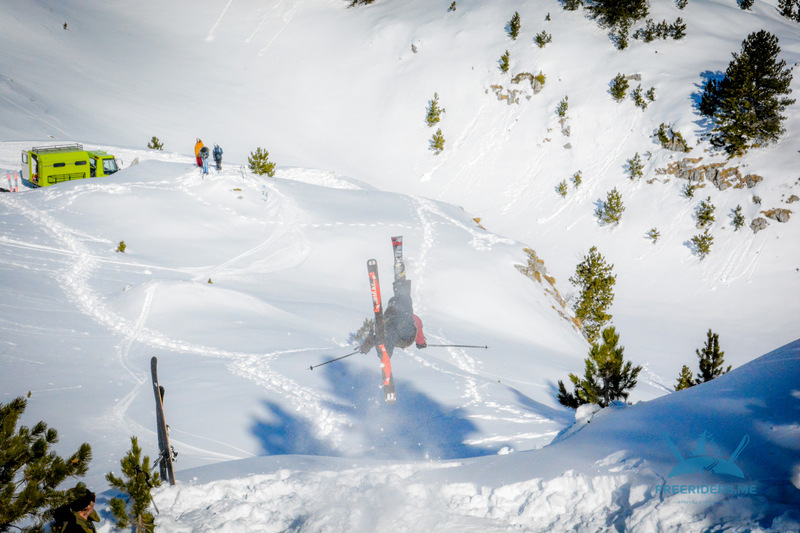 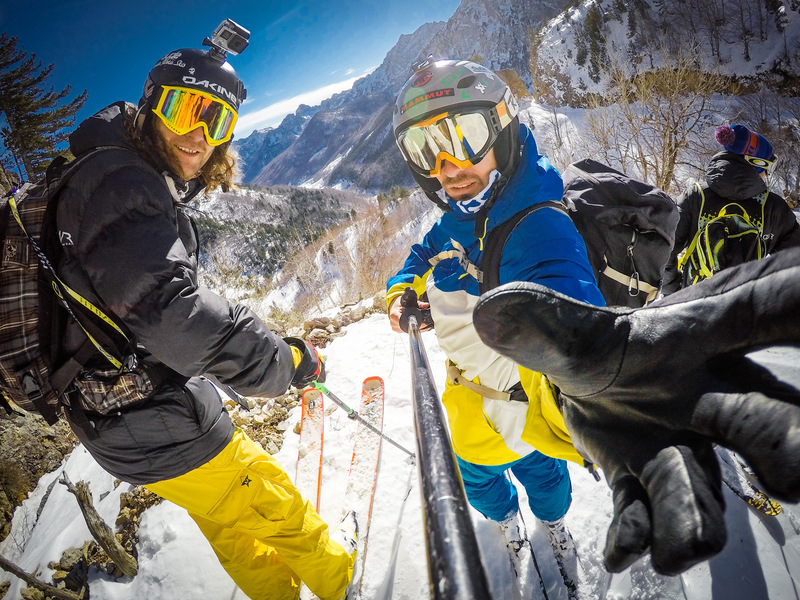 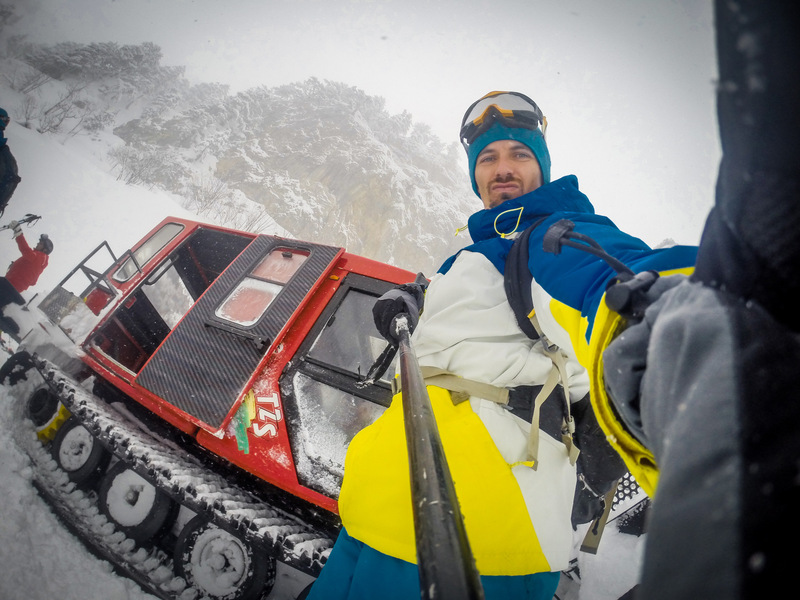 Freeriders.me — the first and an exclusive snowcat operator in Montenegro. 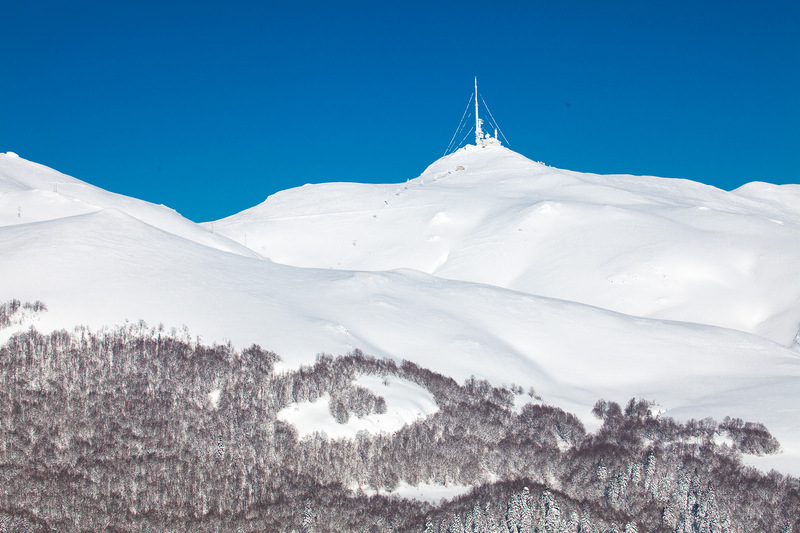 Thanks to us, 3 untried mountain ranges — Bjelasica, Senyavin and Komovi will become available to you. 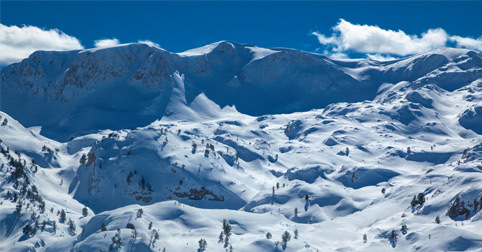 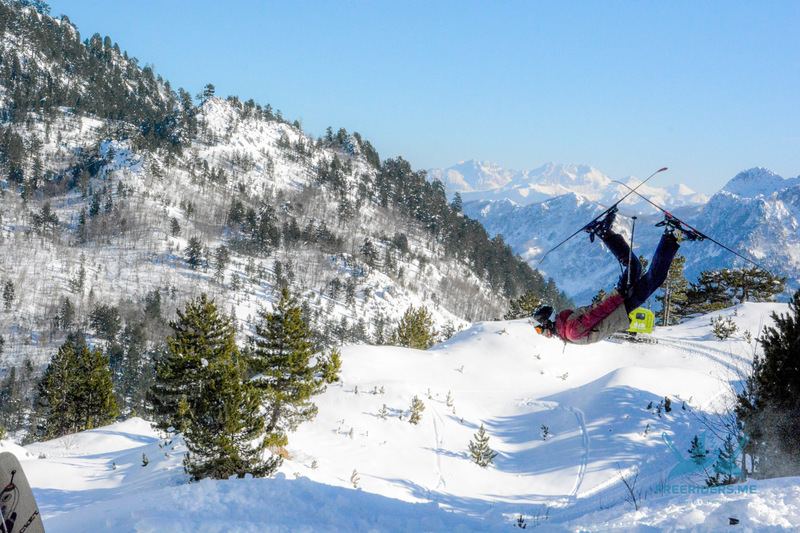 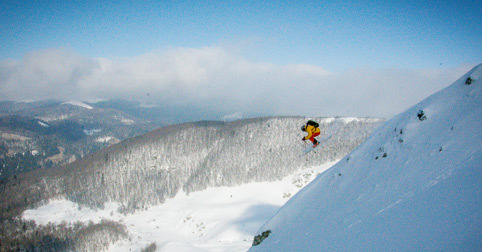 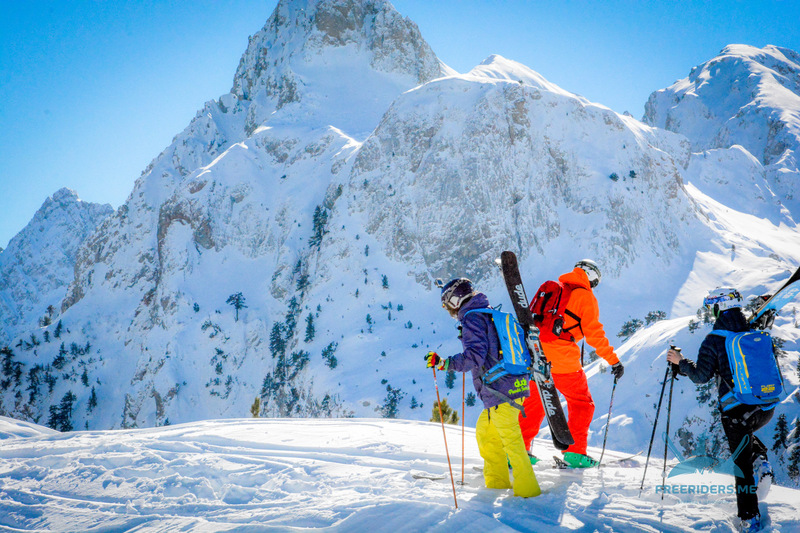 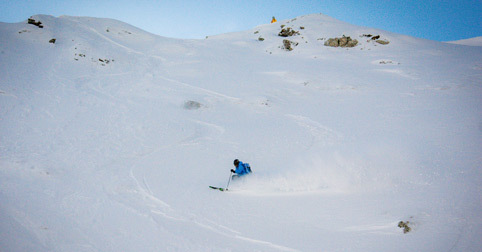 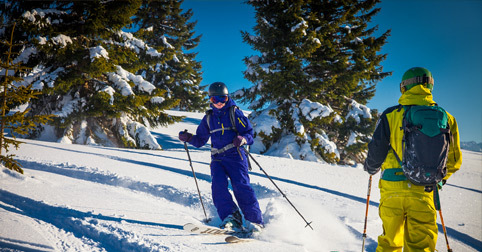 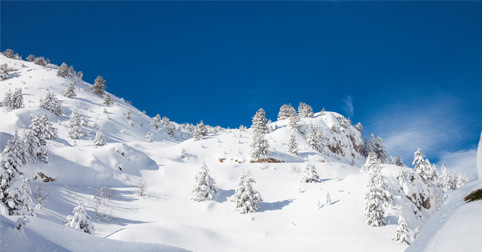 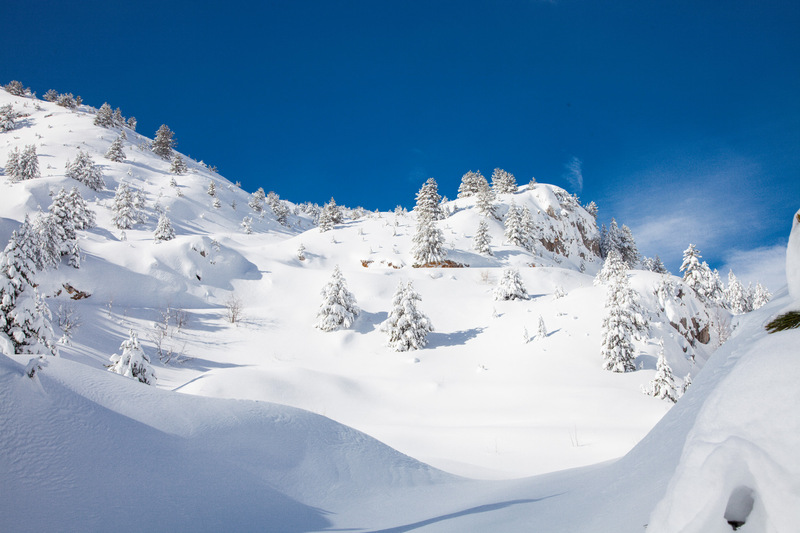 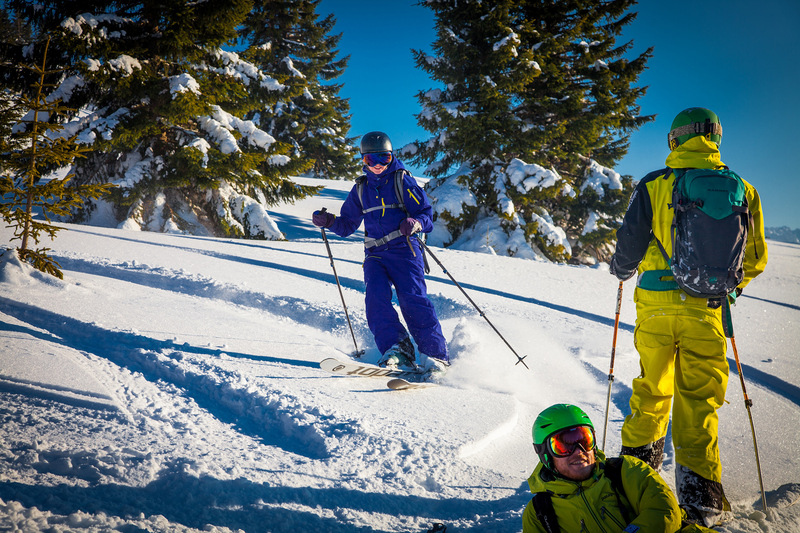 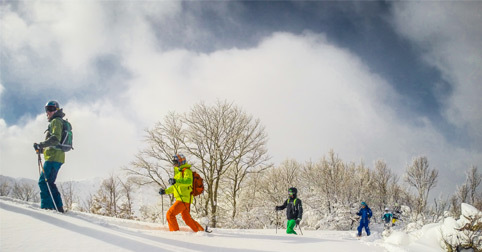 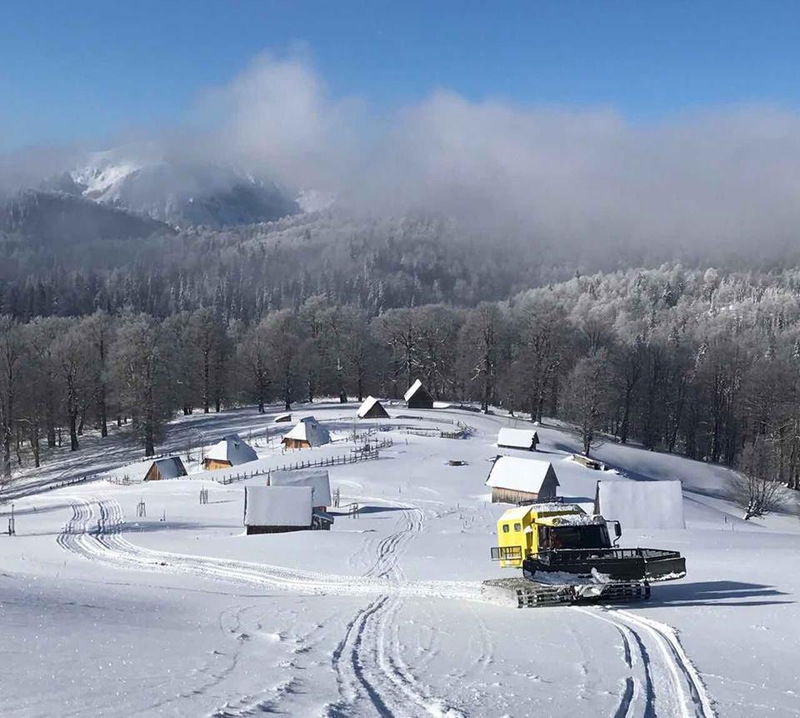 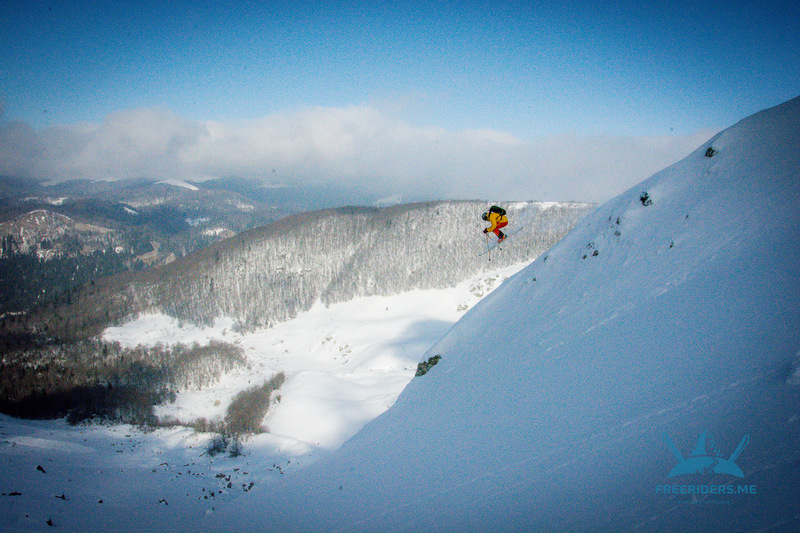 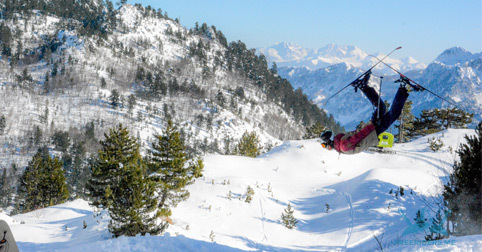 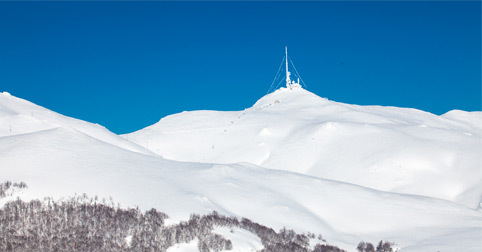 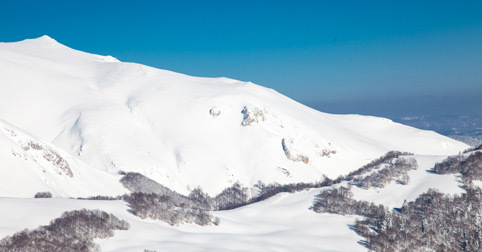 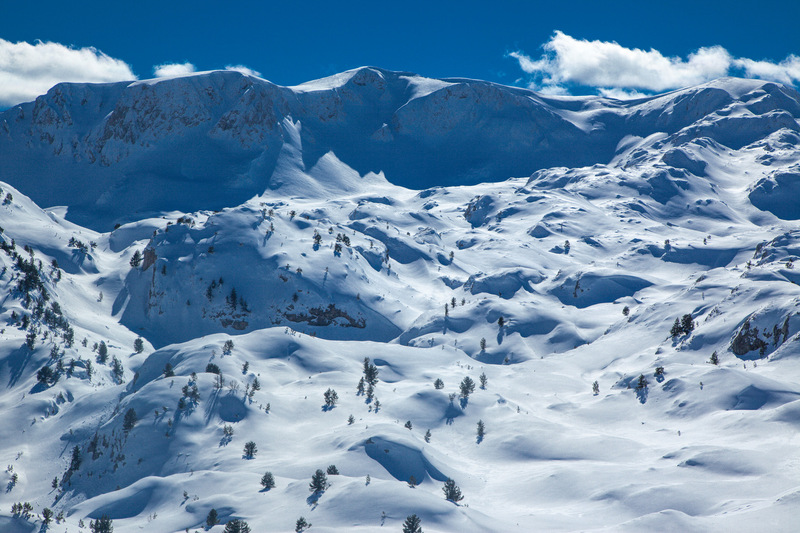 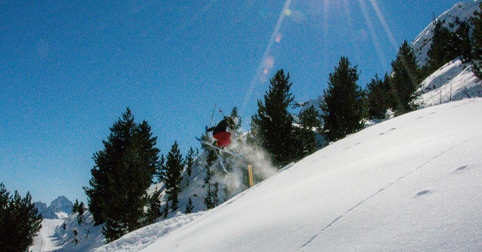 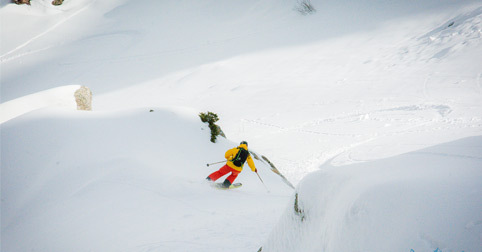 Unique relief of the Balkan Alps possesses excellent slopes for beginners and qualified riders. 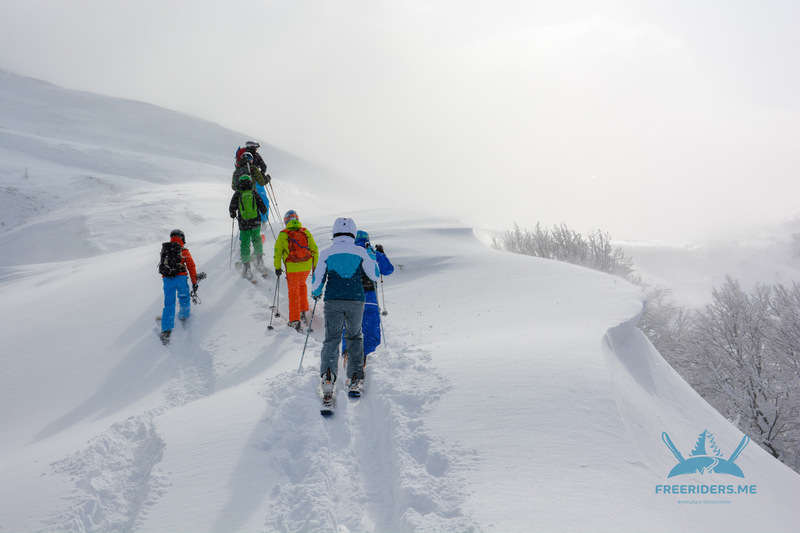 Despite the relatively low height of about 2400 meters, the length of a single down-run may exceed 5k. 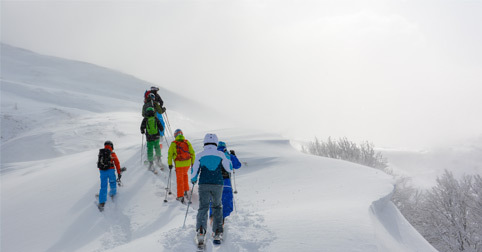 And the average set for a group of medium skills is over 4-5k vertical meters per day. 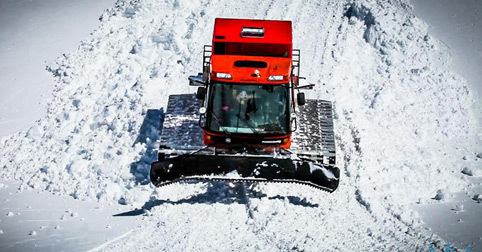 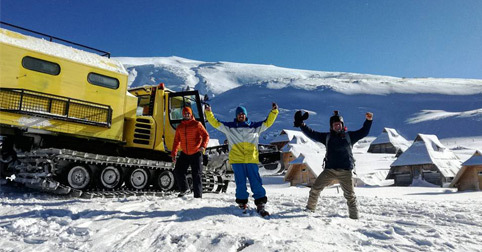 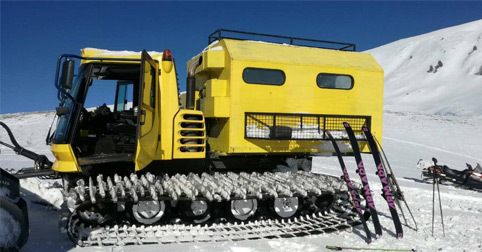 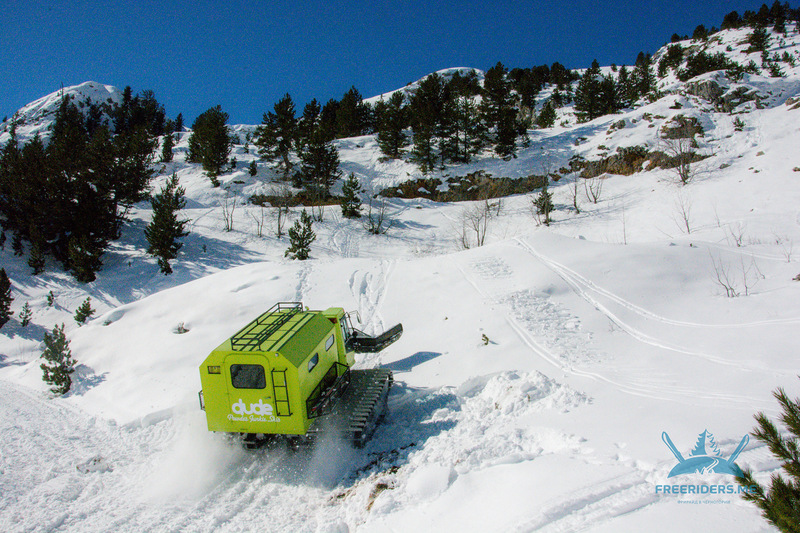 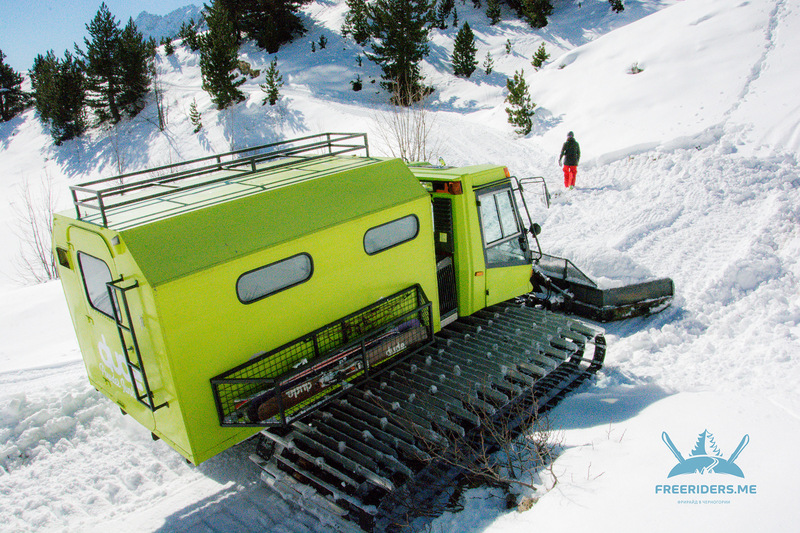 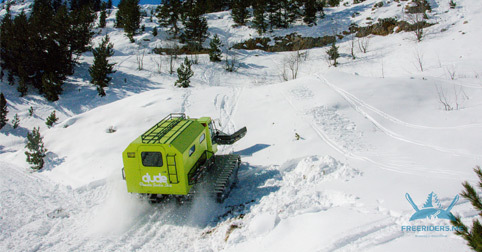 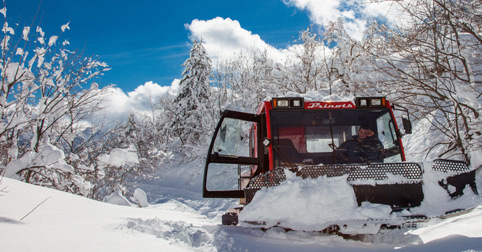 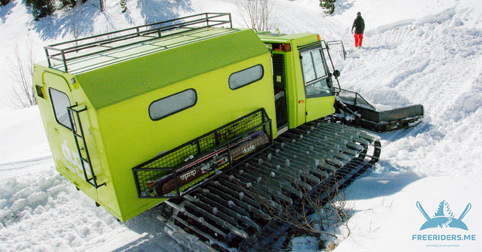 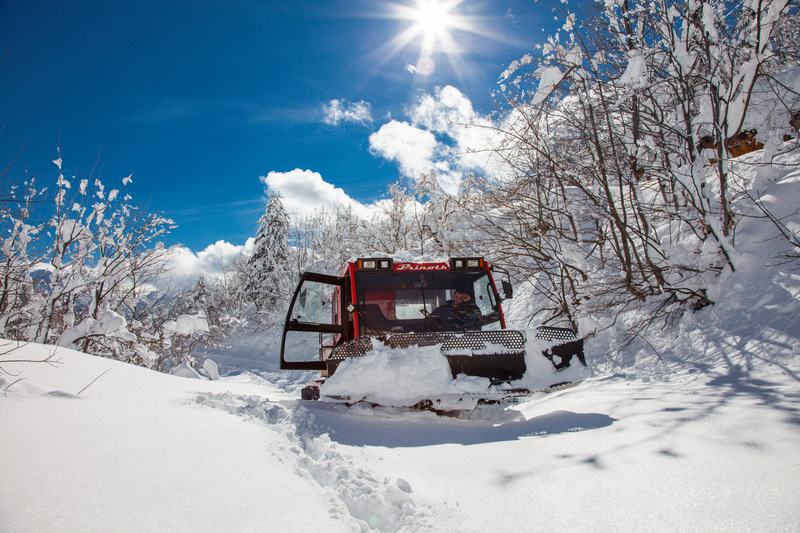 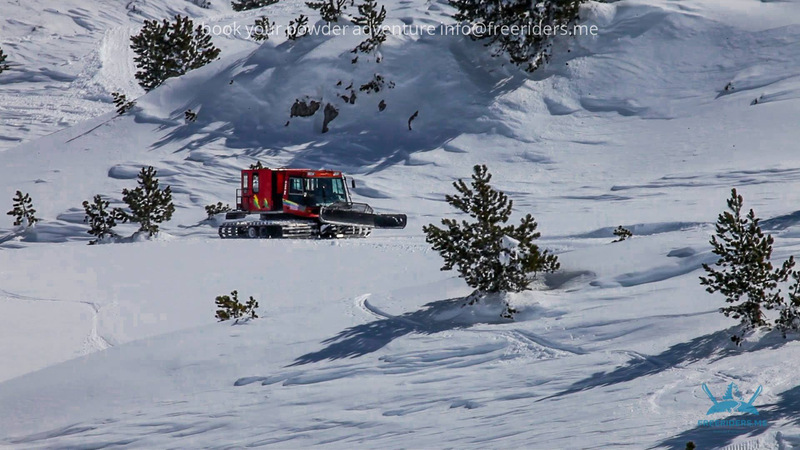 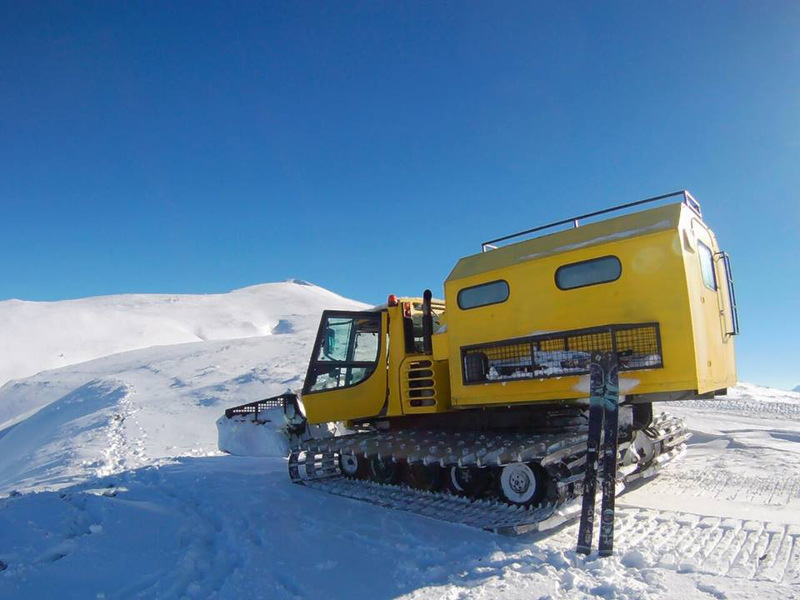 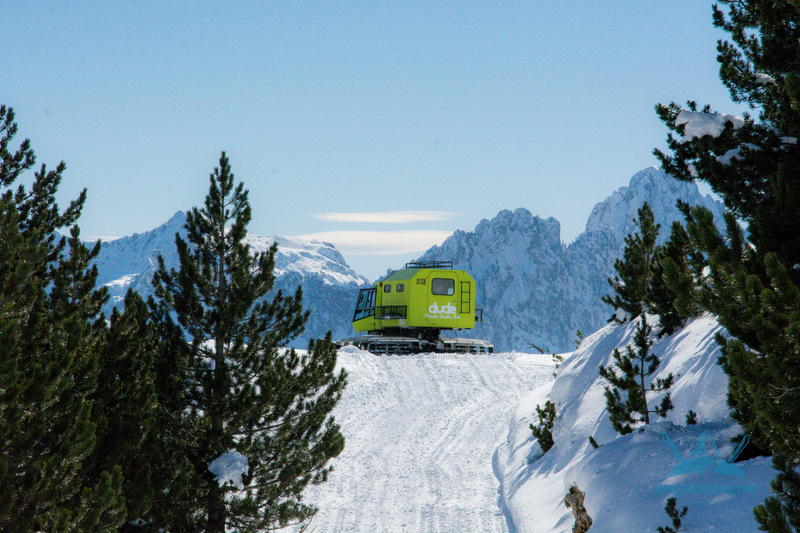 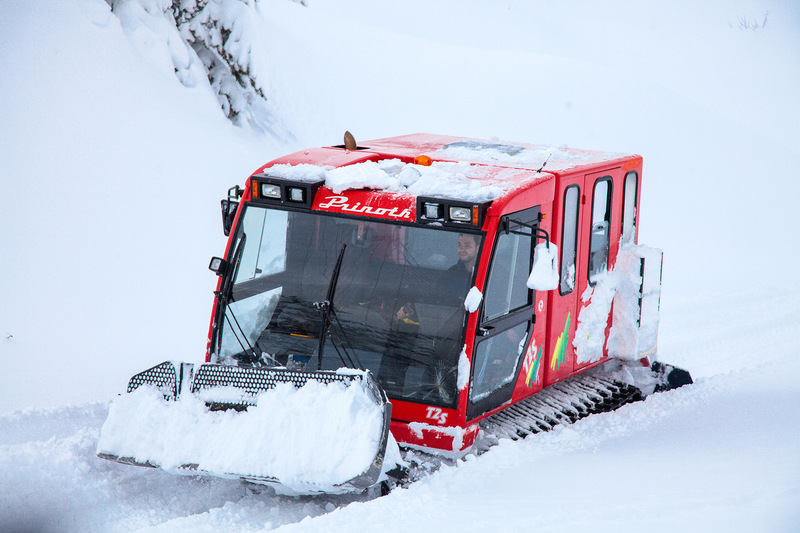 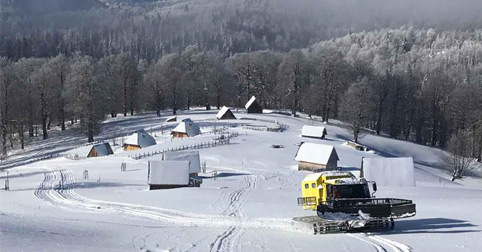 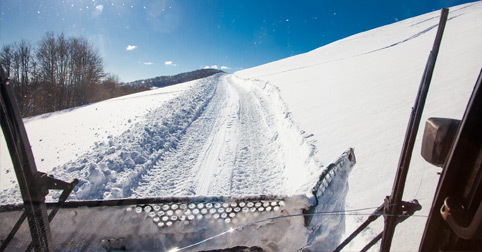 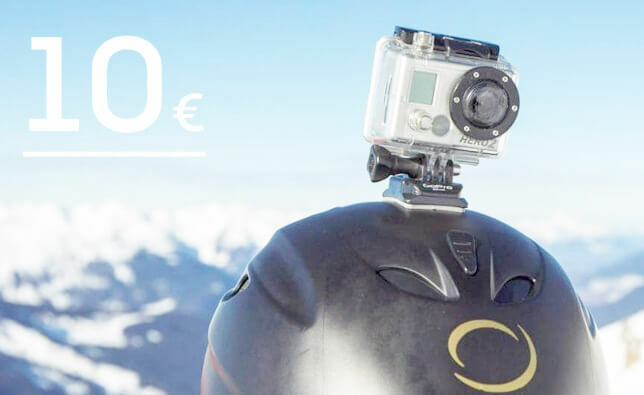 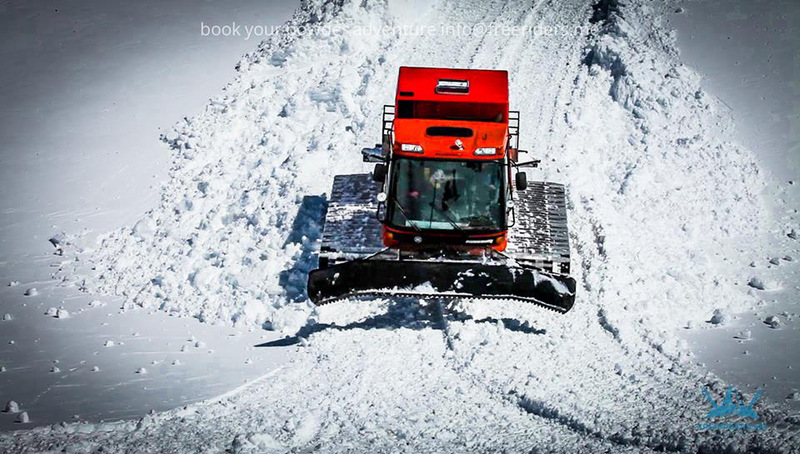 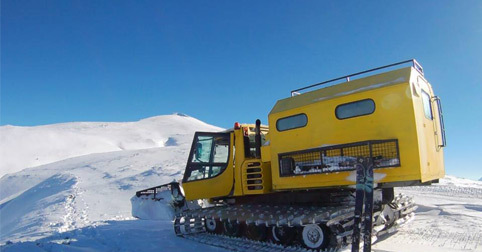 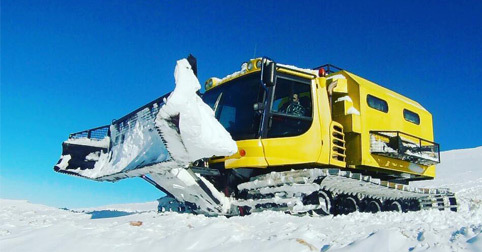 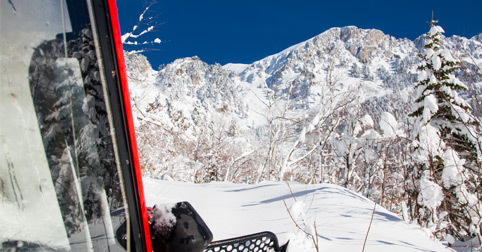 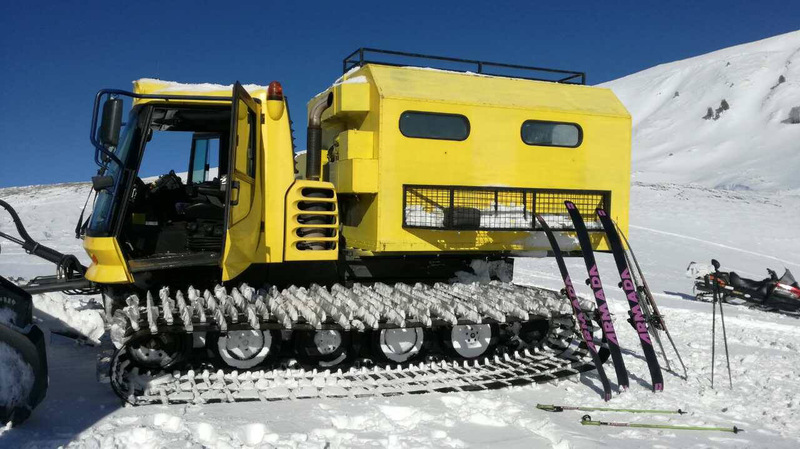 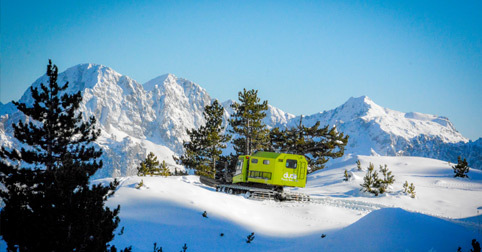 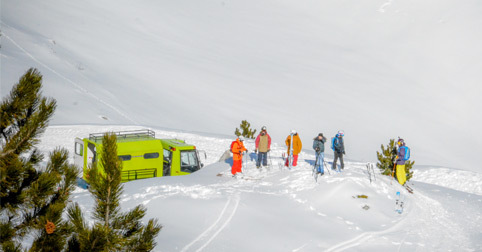 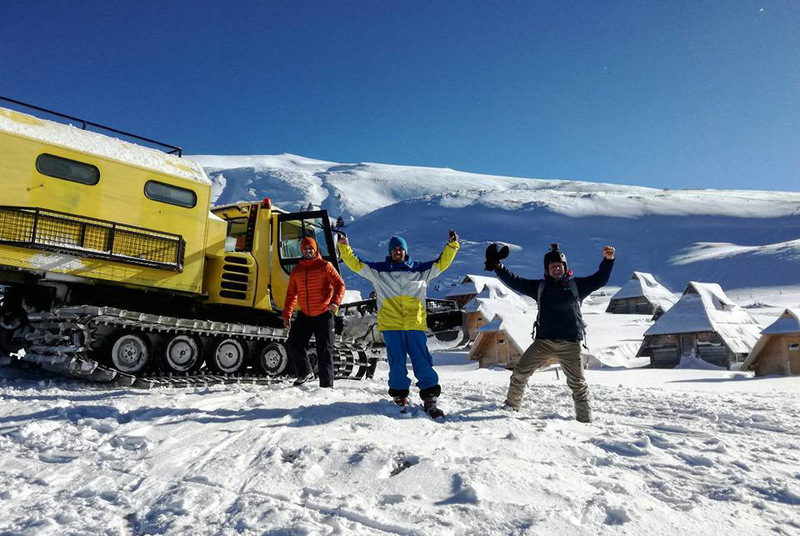 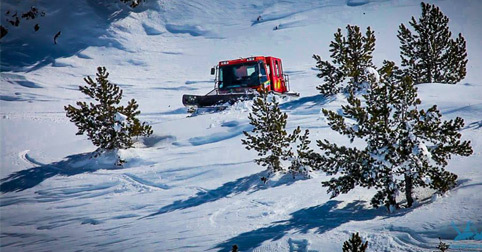 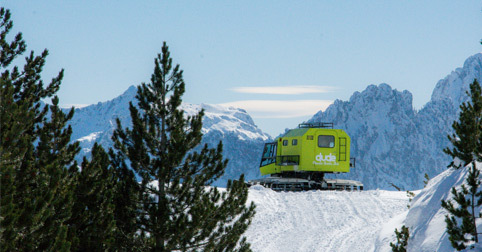 The price starts from €950 euros per day for a snowcat (up to 12 persons). 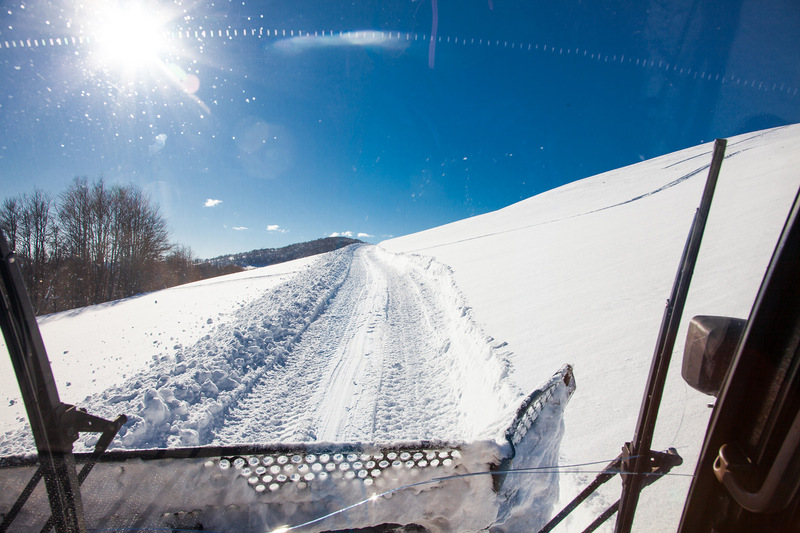 The cost of rent includes fuel, driver services, and a guide-consultant. 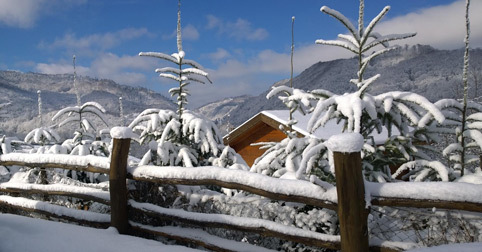 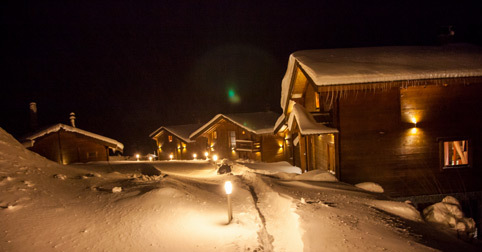 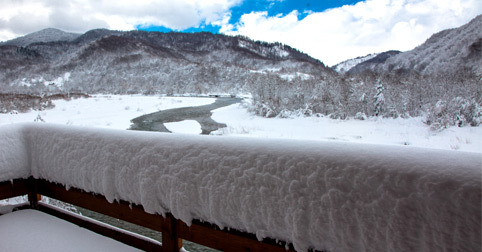 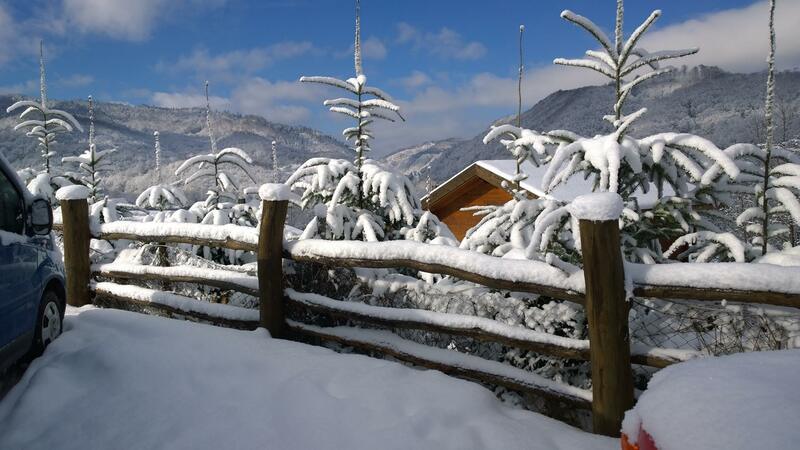 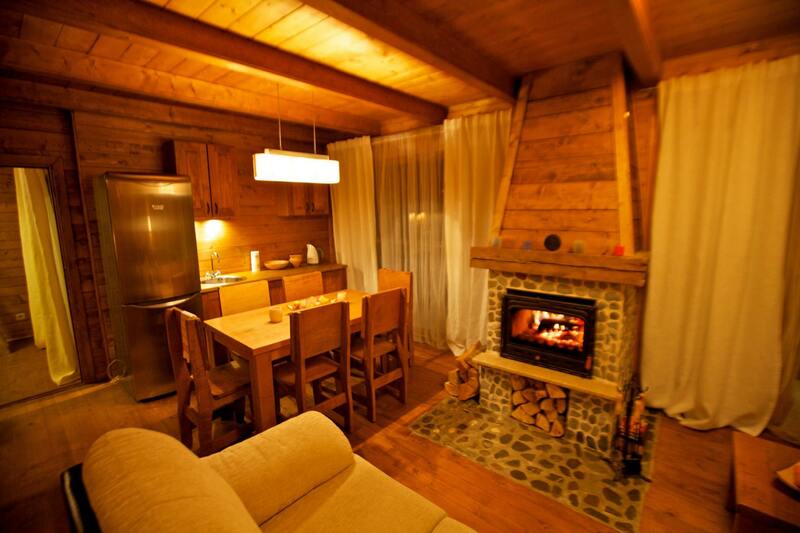 Preliminary reservation is not required for residing in a chalet - one of the snowcats is always available for guests. 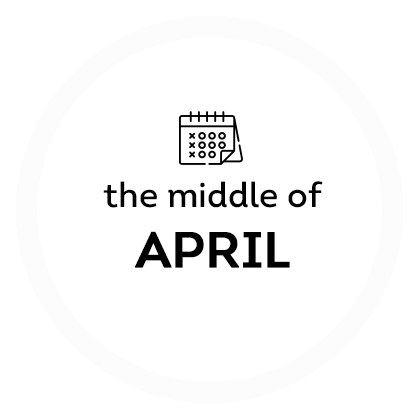 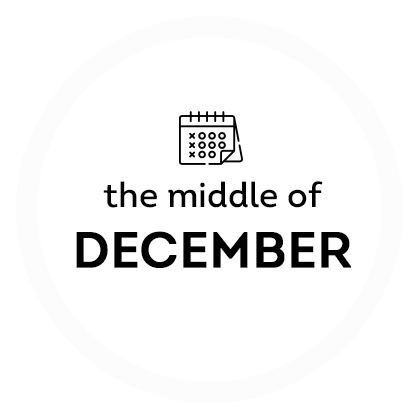 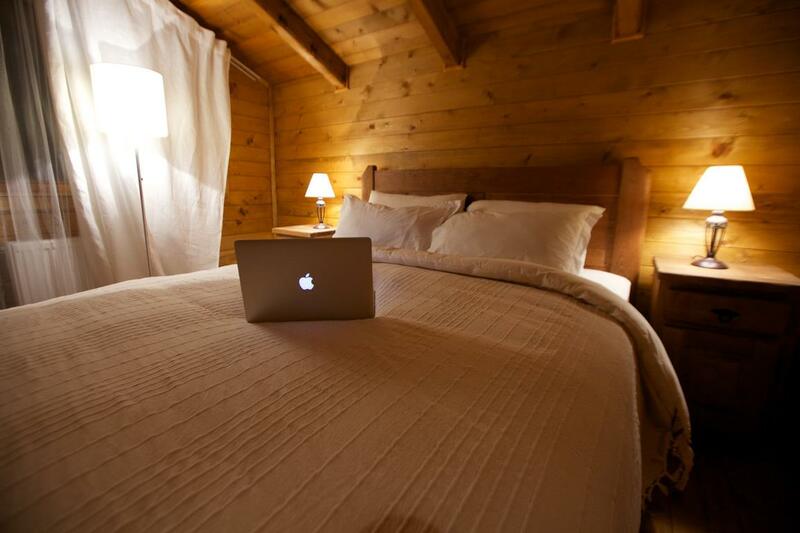 For residents of other hotels, the minimum rental period is 3 days. 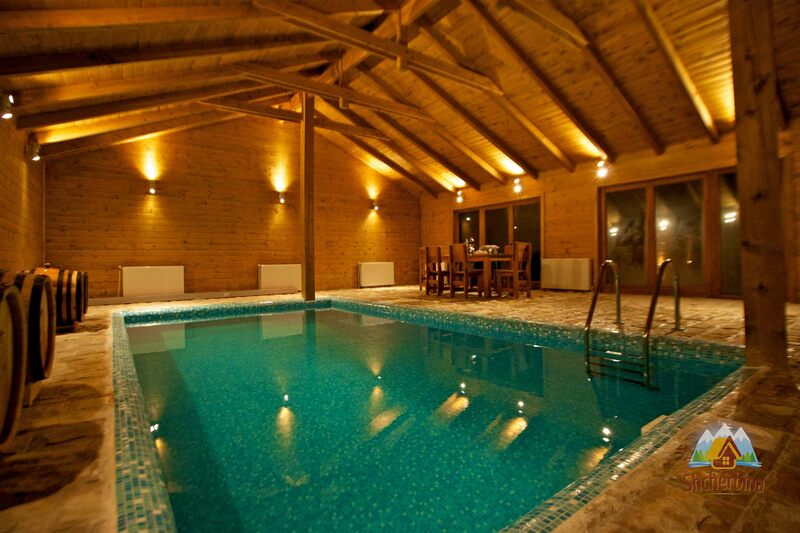 A deposit is required for booking. 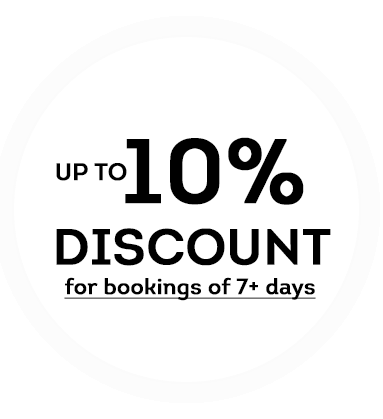 Contact us to get the actual offer for the dates of your interest. 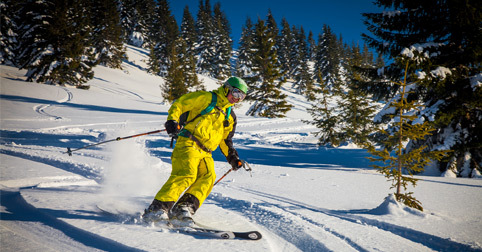 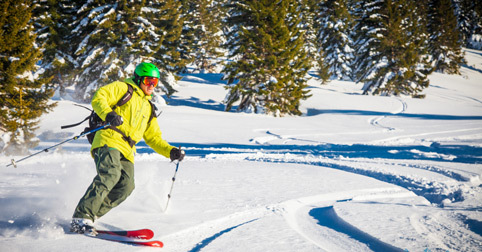 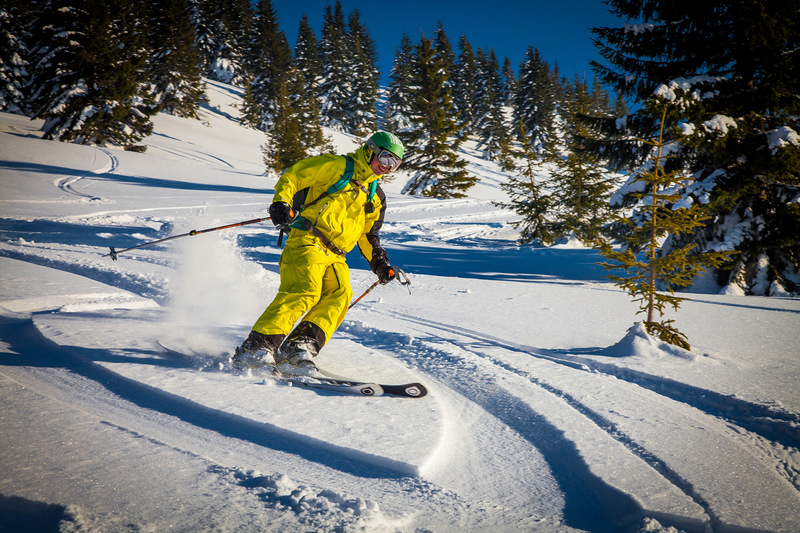 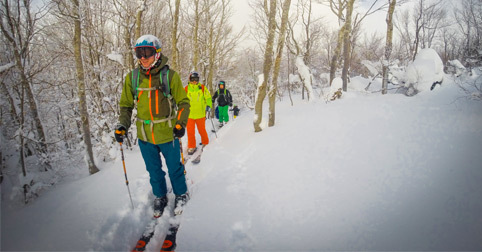 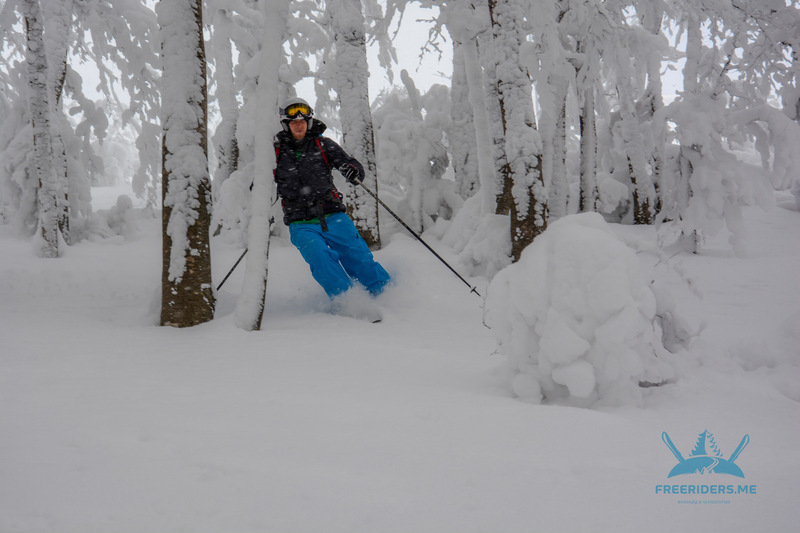 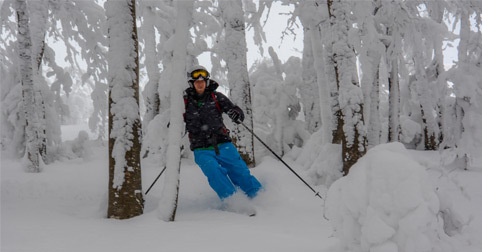 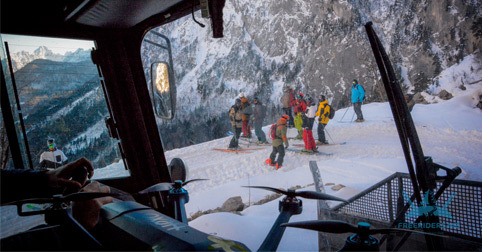 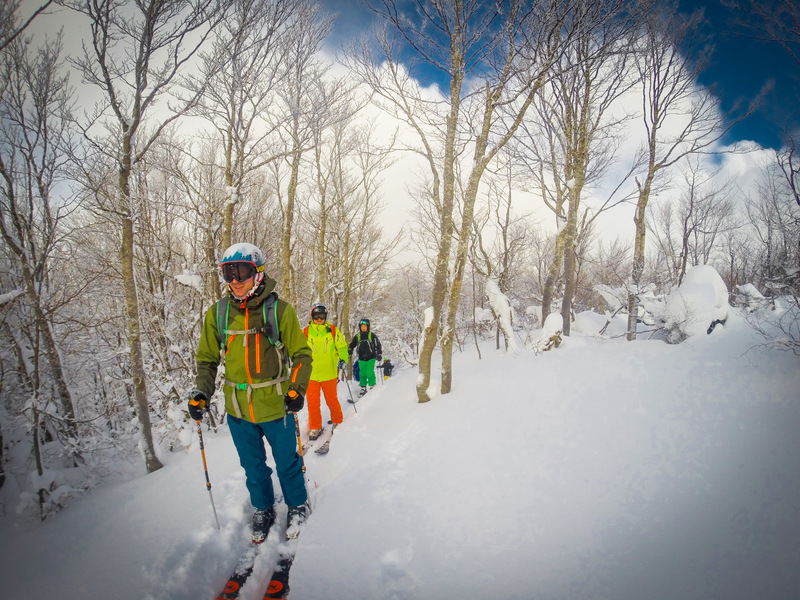 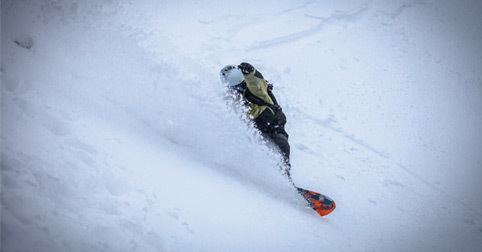 Our employees are the former and active professional athletes, having all the necessary licenses and extensive hands-on experience in the mountains. 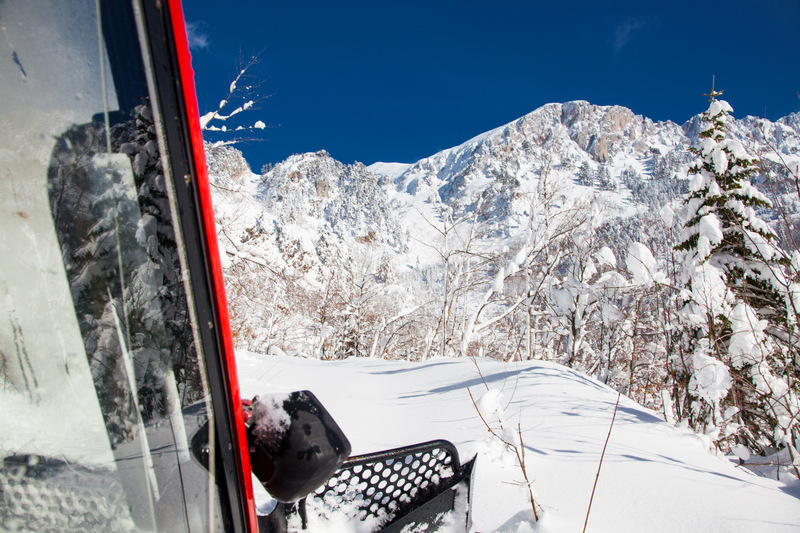 With them your ride will be safe, and recreation — of high quality. 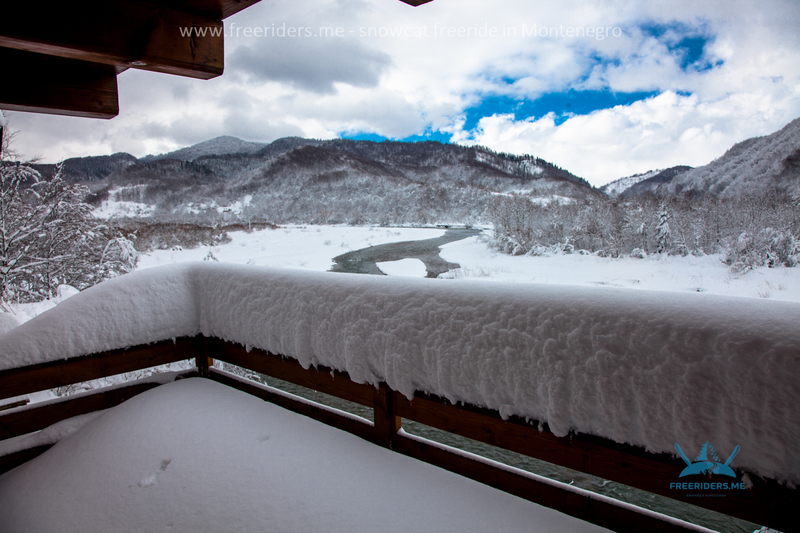 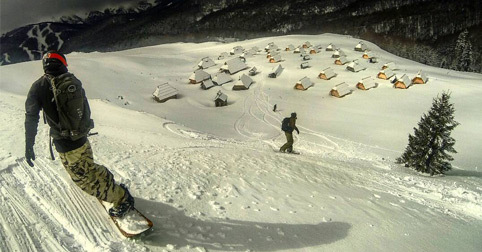 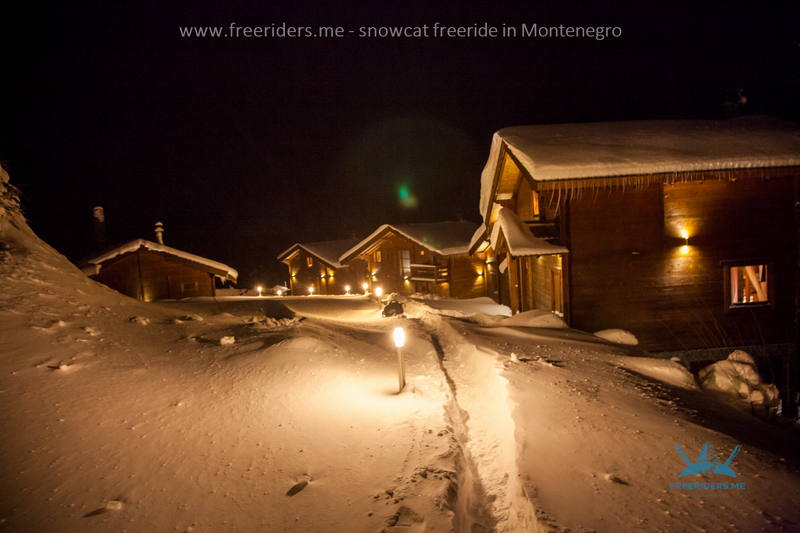 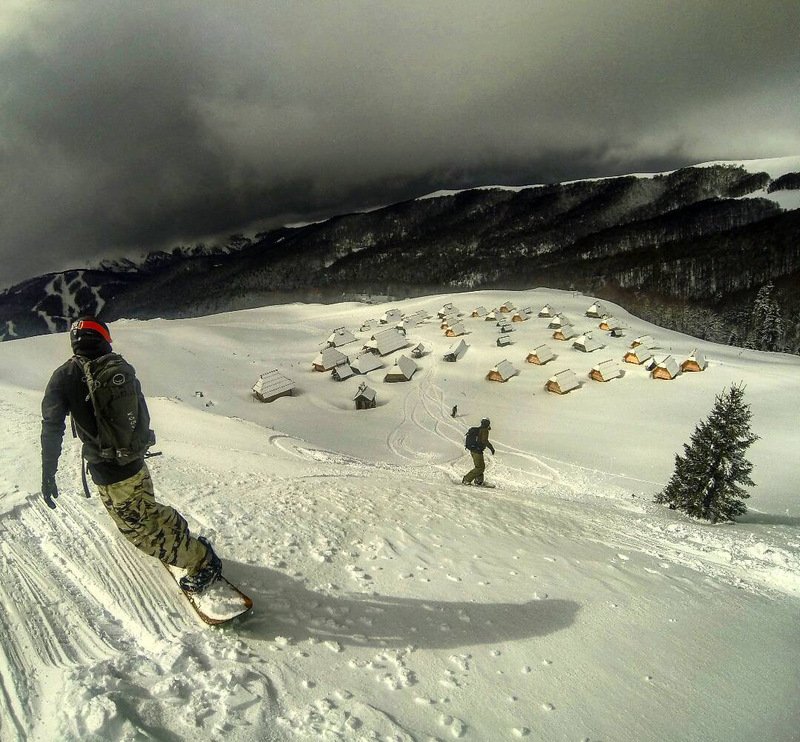 Freeriders.me offer accommodation in the Chalet «Shcherbina» — the best complex in the mountains of Montenegro. 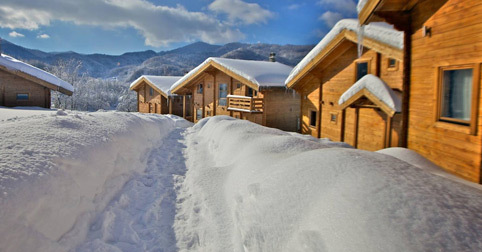 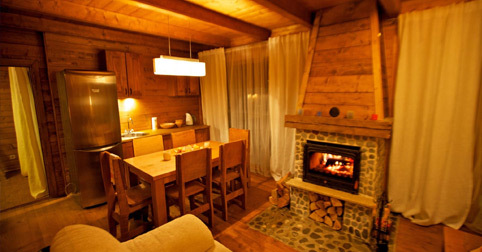 The village has cosy Chalets, which can accommodate from 4 to 8 guests. 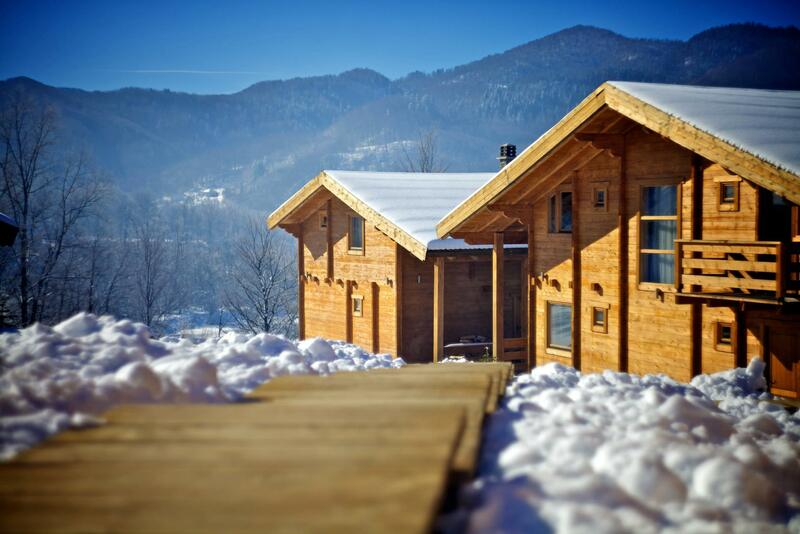 Each Chalet consists of several bedrooms, sanitary conveniences and fireplace hall with panoramic riverview windows. 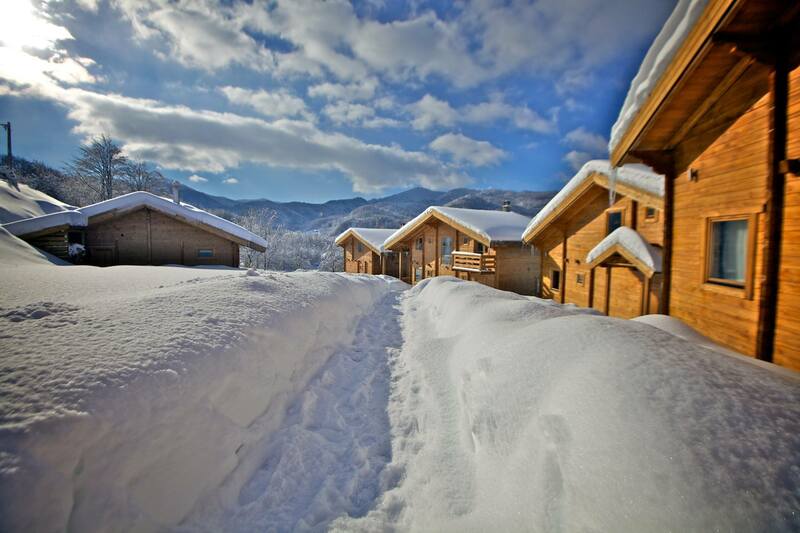 If you are interested in other accommodation options in Kolasin, please contact us. 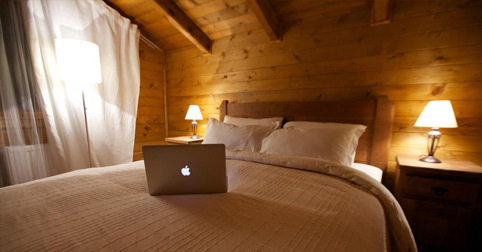 Free Wi-Fi is available throughout the village. 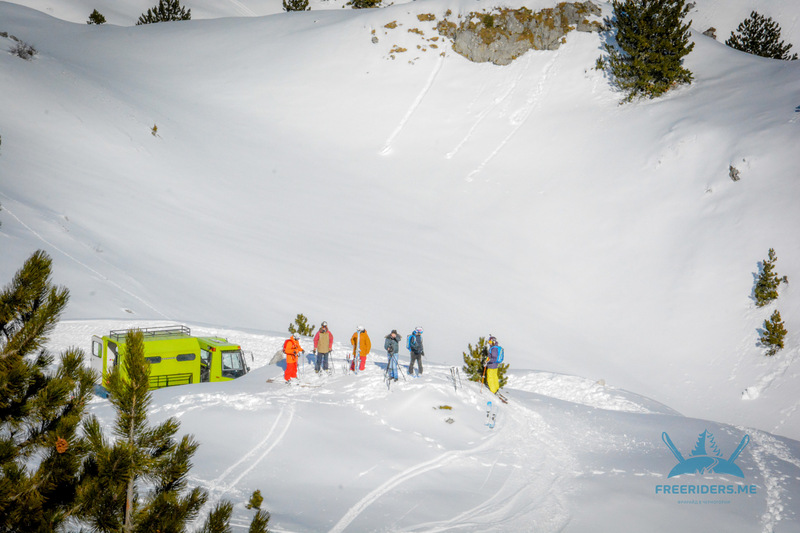 Concierge service is available every day till 8.00 pm and provides reservation in restaurants, food delivery, and order of excursions. 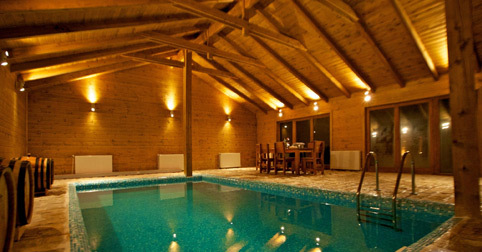 Swimming pool and Finnish sauna with wood-burning stove are also at our guests’ service. 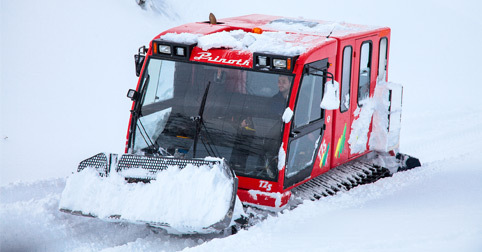 Private transfer is available to our guests. 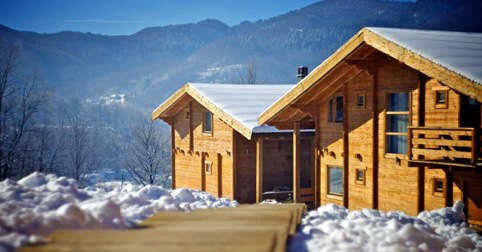 On the village territory there are several recreational areas, grill, places for fishing, and car-park. 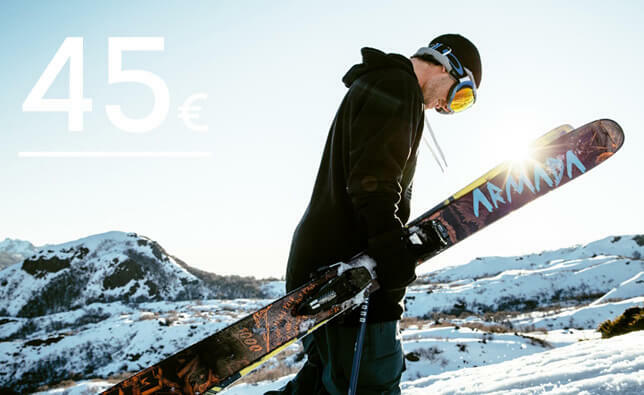 starting at orders of 3+ days. 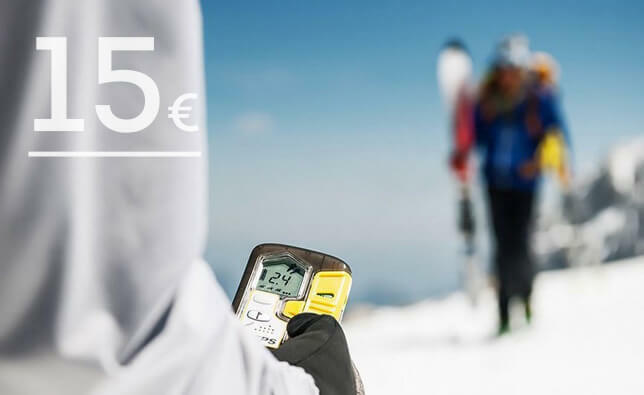 The price remains standard for orders 1-3 days. 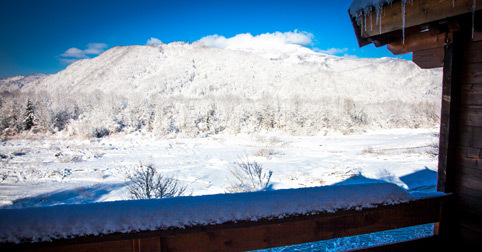 When lease is 4-7 days long, the discount is 5%; 8-14 days —10%. 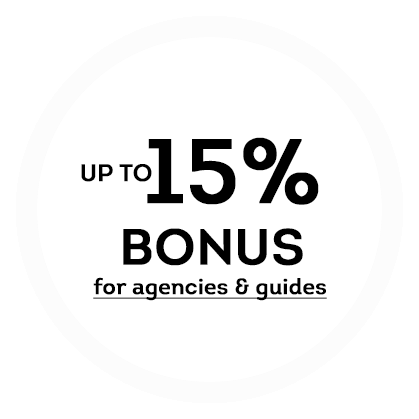 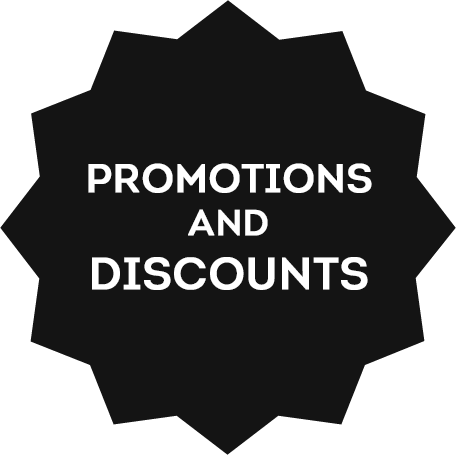 If you plan to utilize our services for 15+ days, we will provide a discount of 25%! 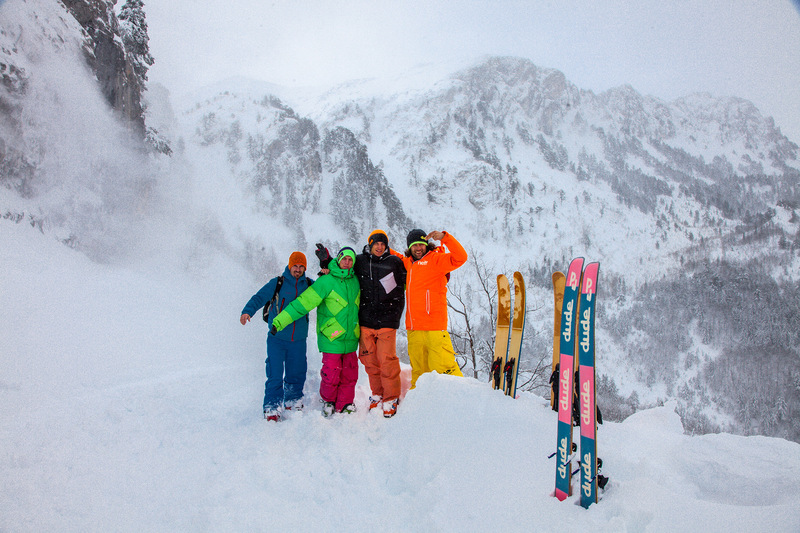 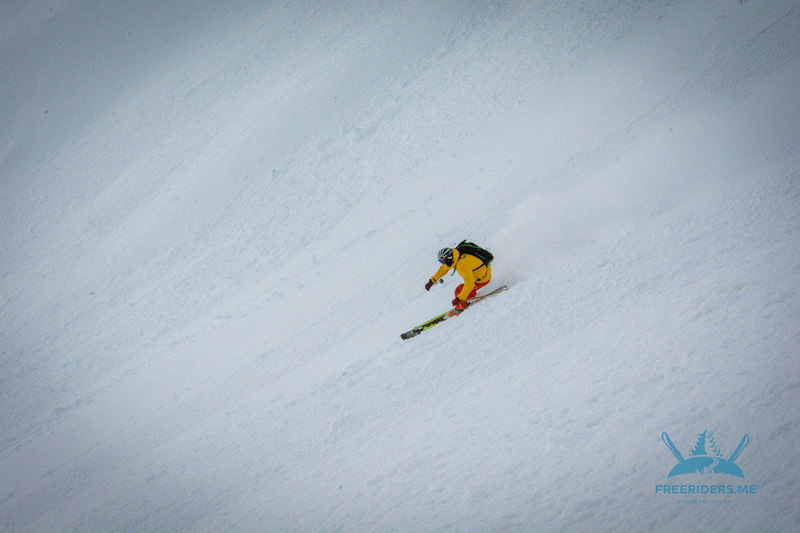 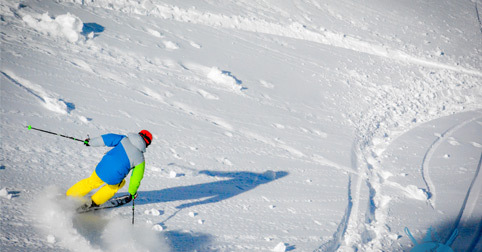 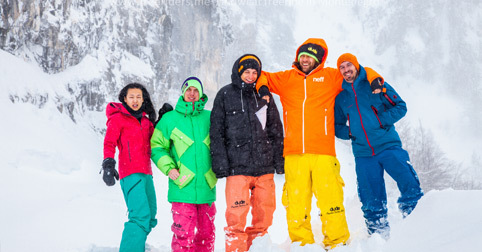 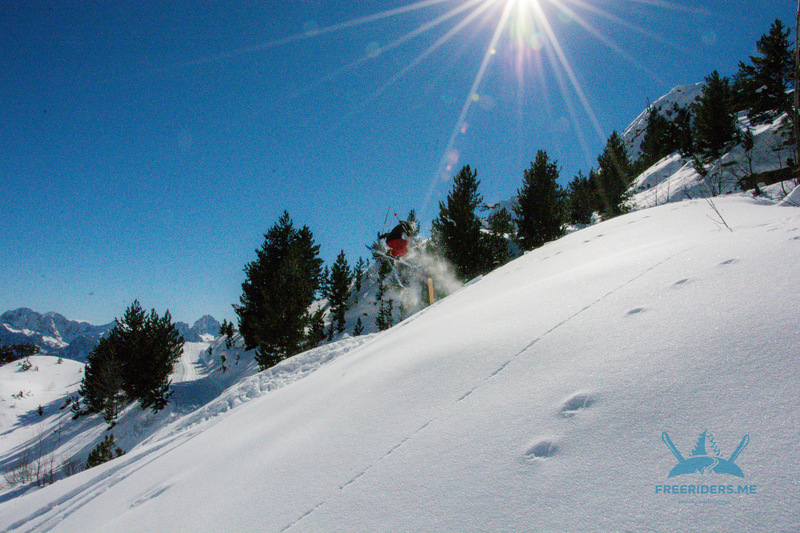 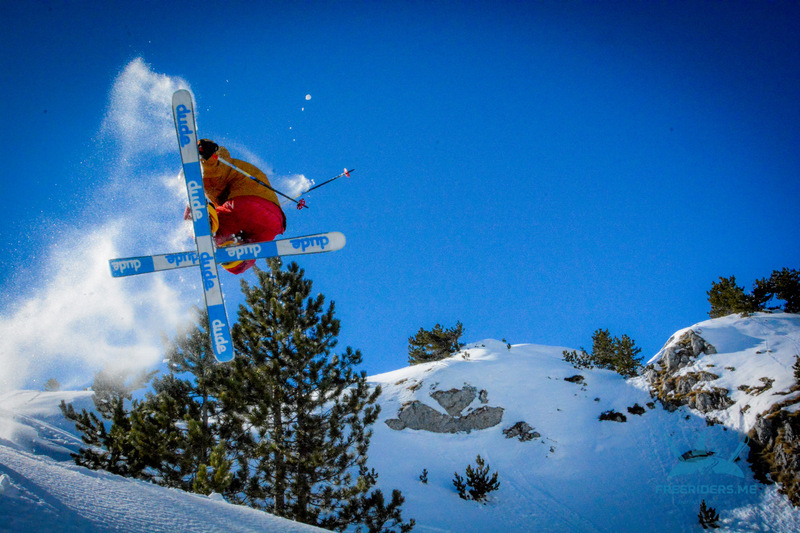 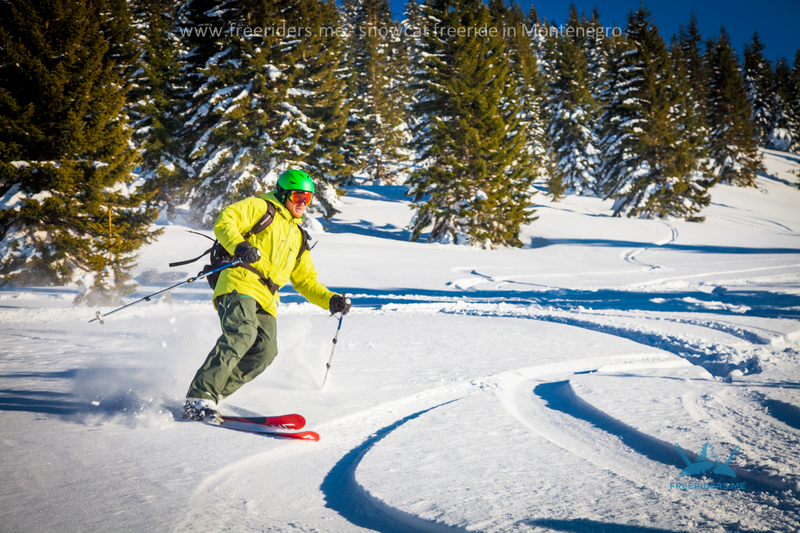 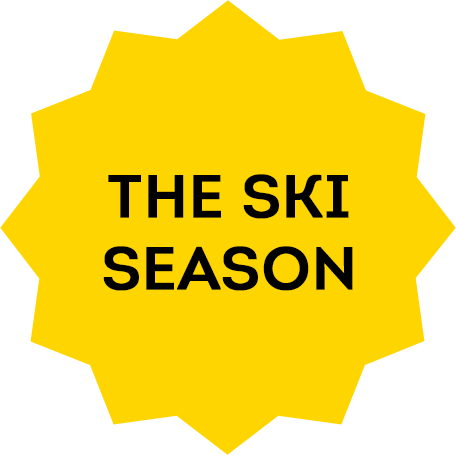 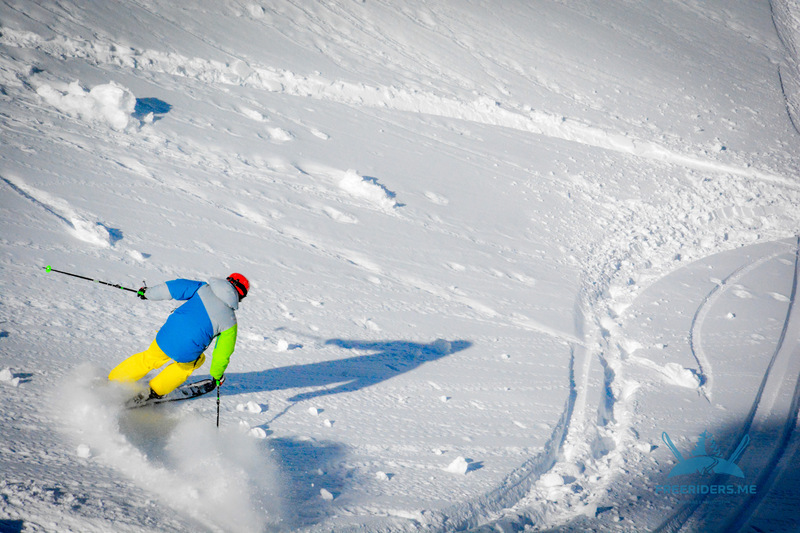 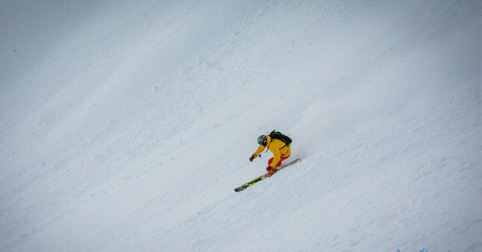 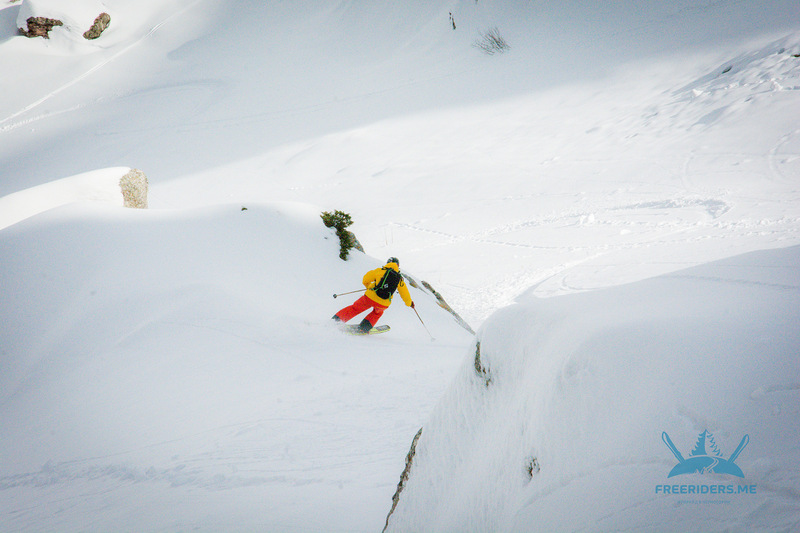 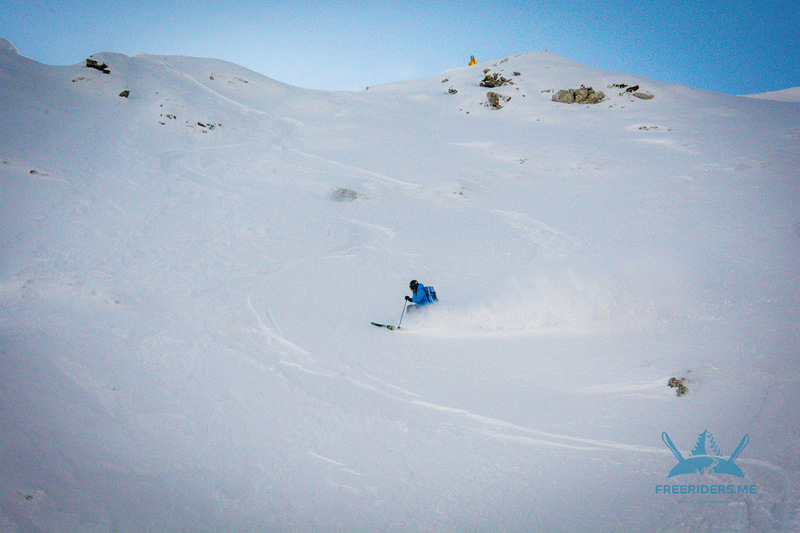 We are open for cooperation with travel agencies, ski schools, guides and clubs, and also with pro-riders. 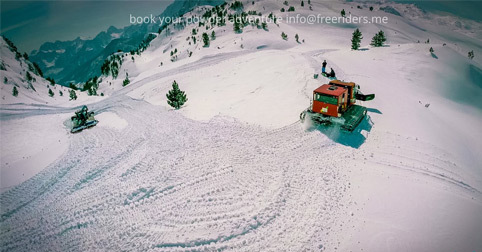 If you are interested in cooperation, please send information about you or your company to info@freeriders.me and we will certainly contact you.